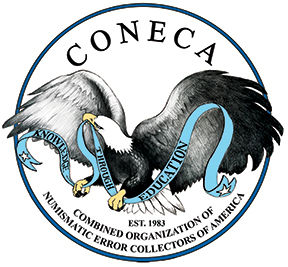 June 03, 2004—CONECA is continuing its effort to bring more variety information to the web site in the form of the Top 100 variety format! 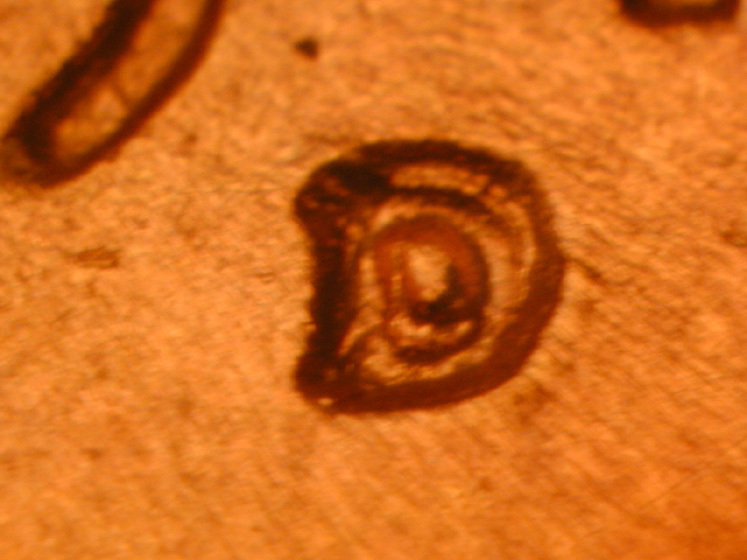 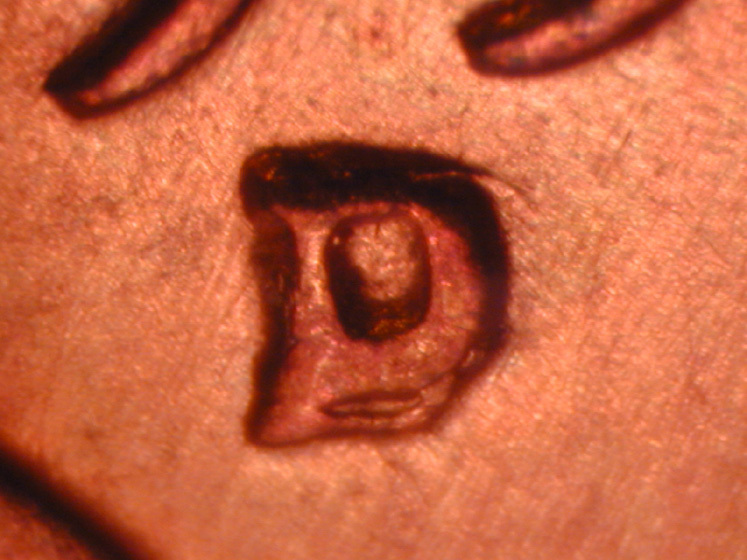 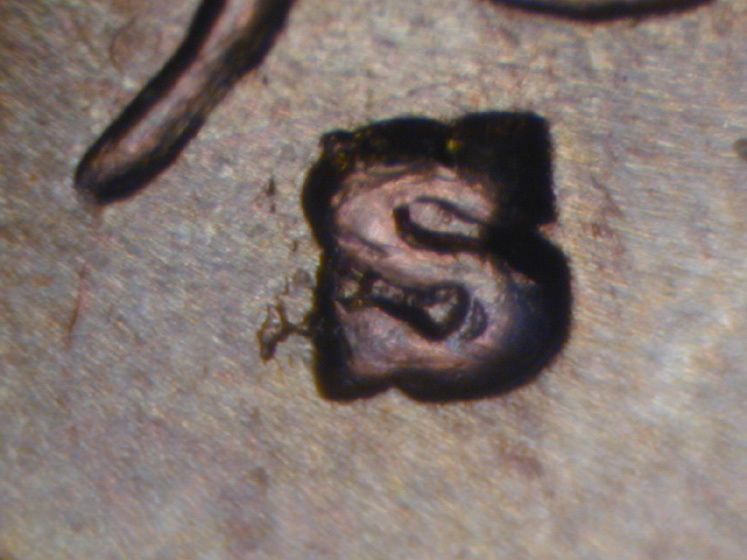 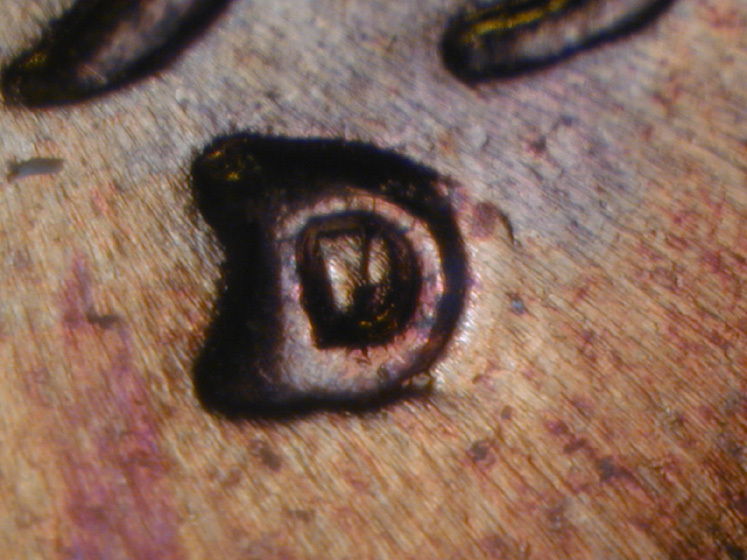 The first publication delivered to me for uploading to the CONECA web site is a fully illustrated listing of the Top 100 Lincoln Cent RPMs. 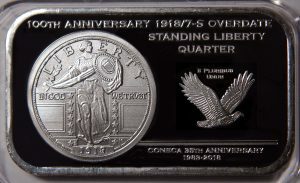 Its debut was at the ANA Convention last summer where its author, James Wiles, presented it as one of his slide show programs to the public. 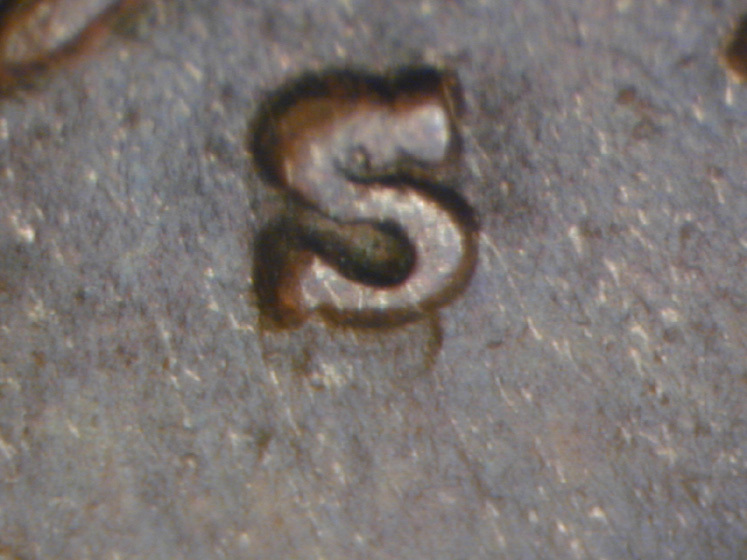 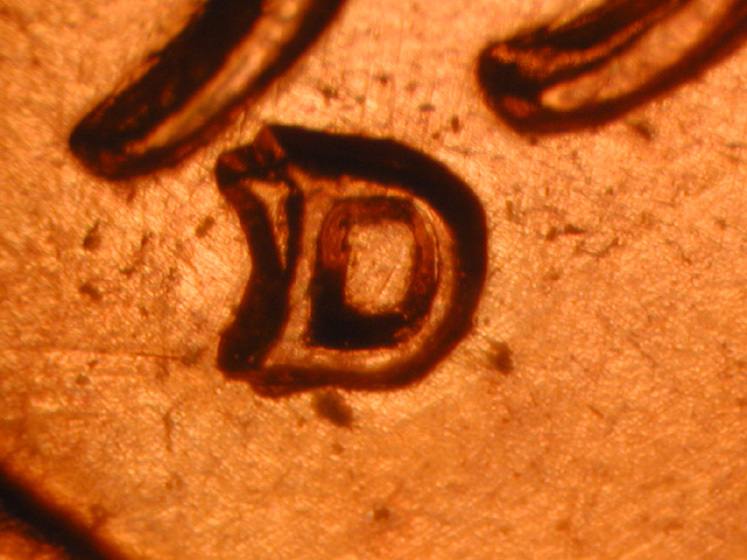 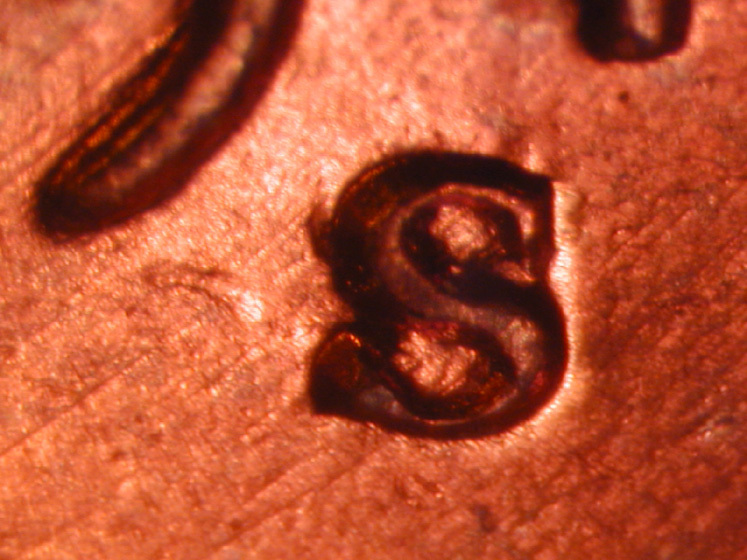 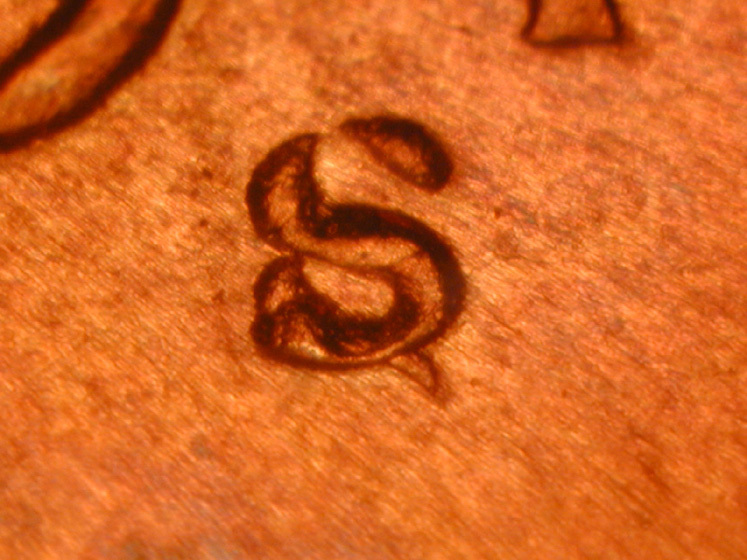 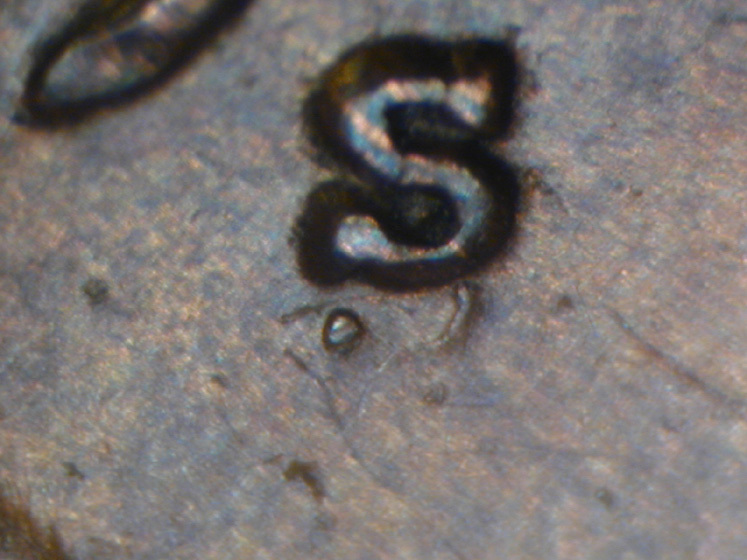 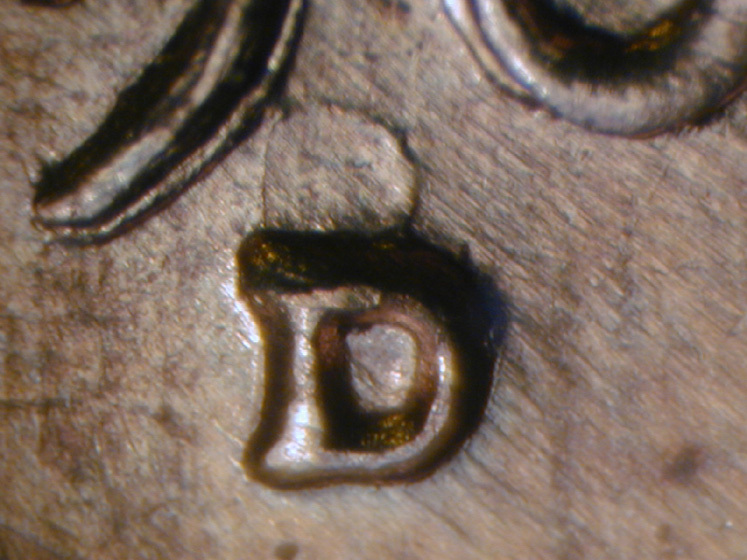 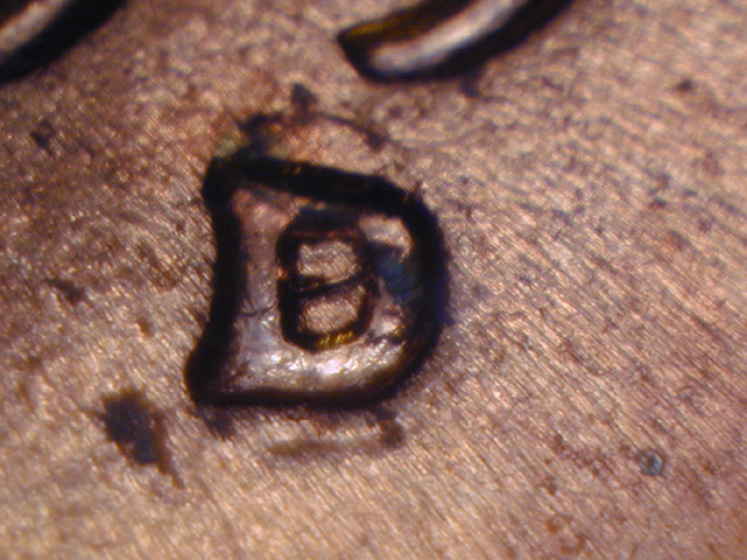 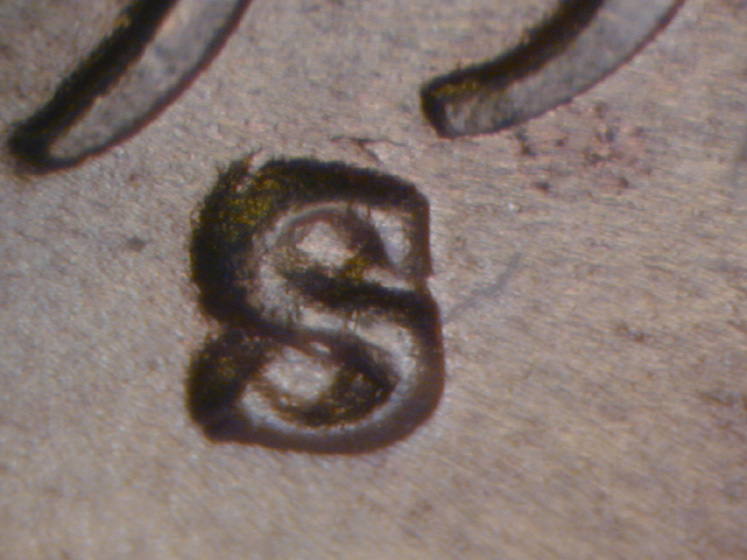 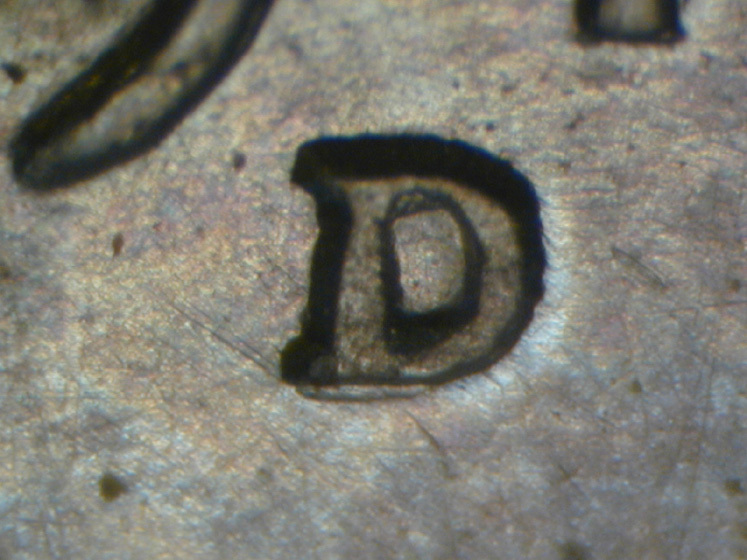 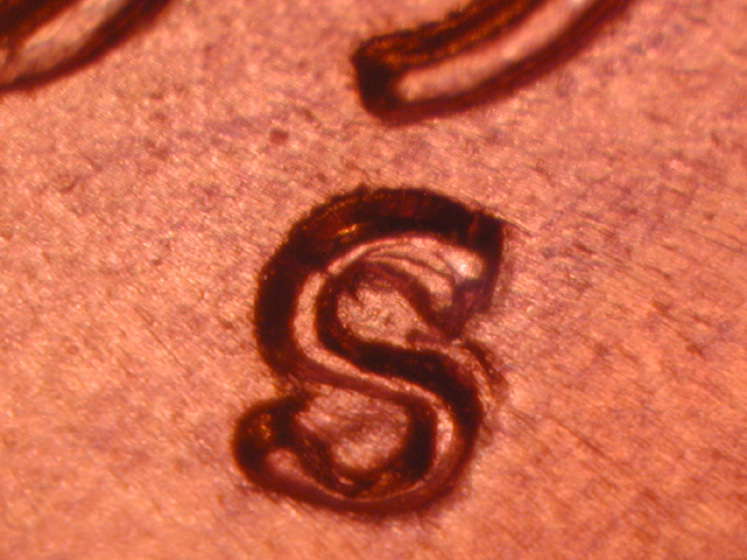 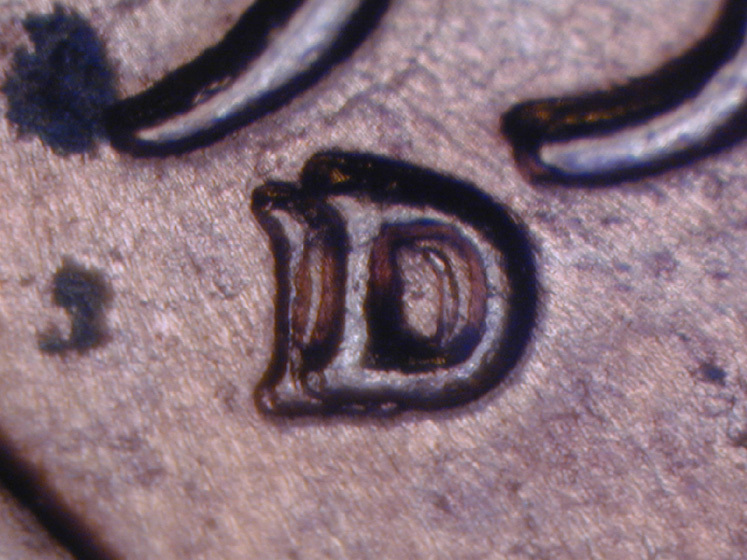 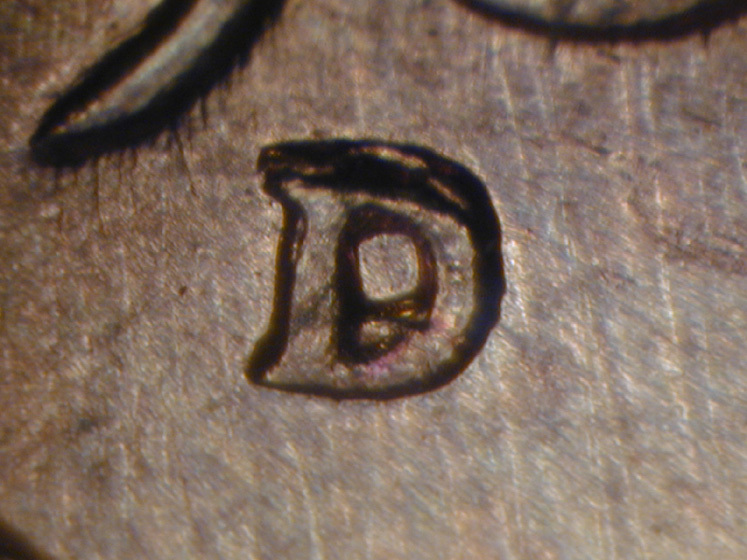 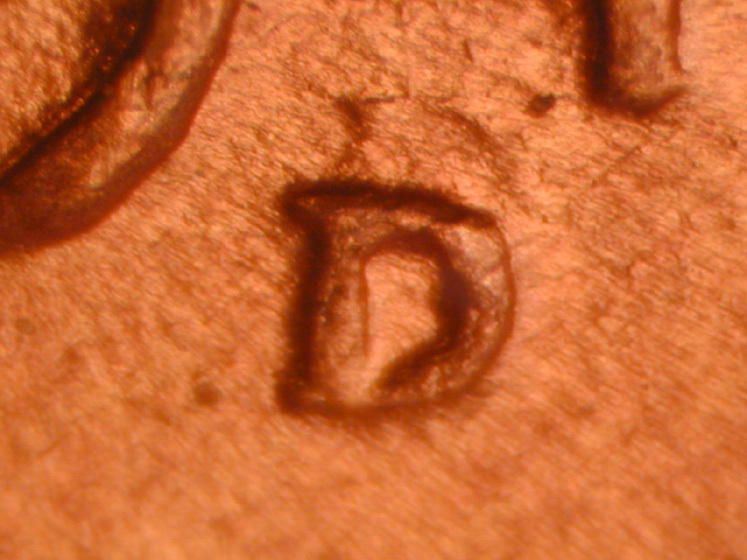 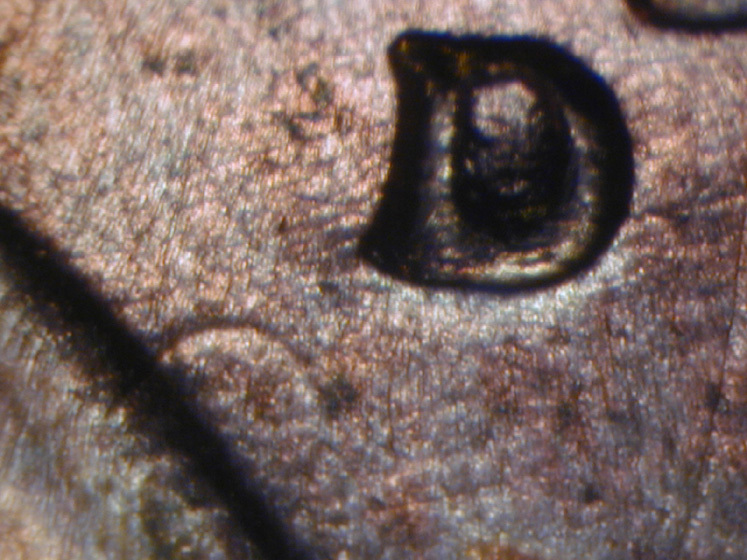 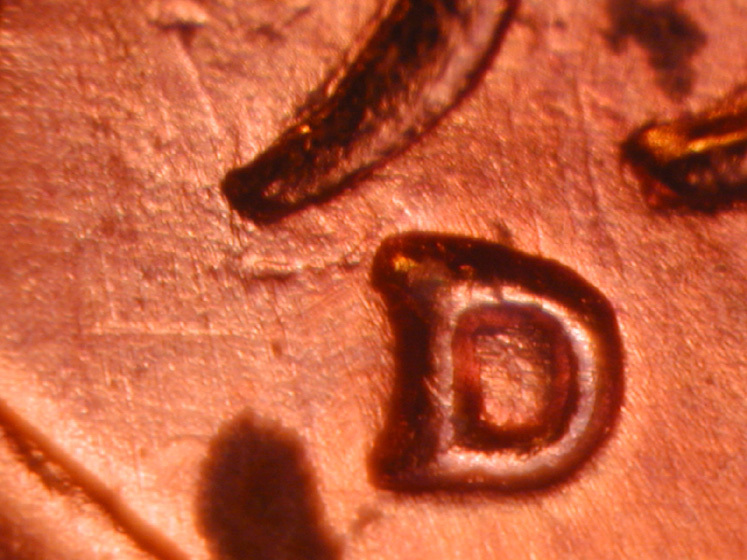 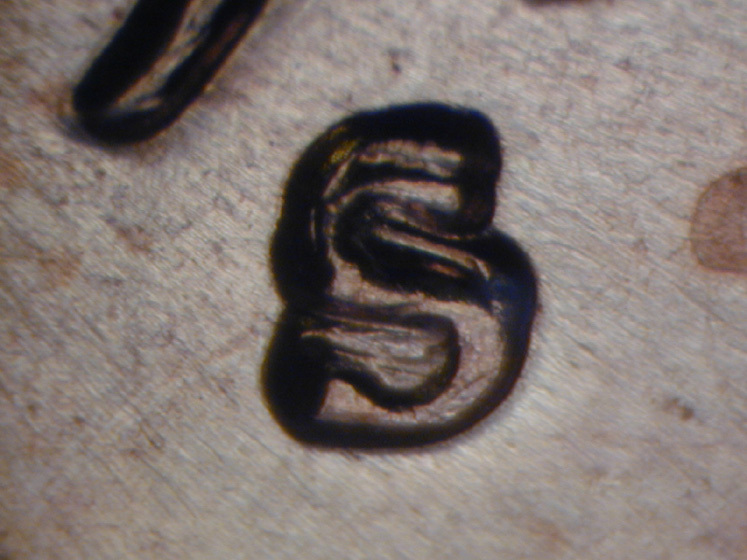 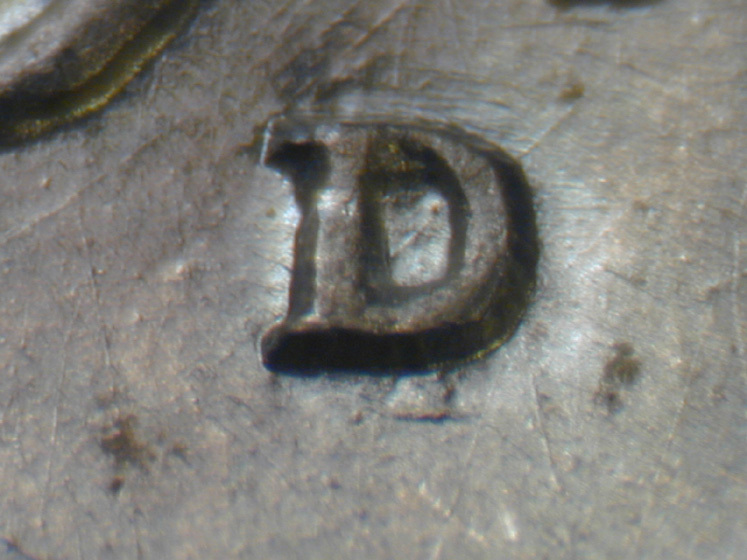 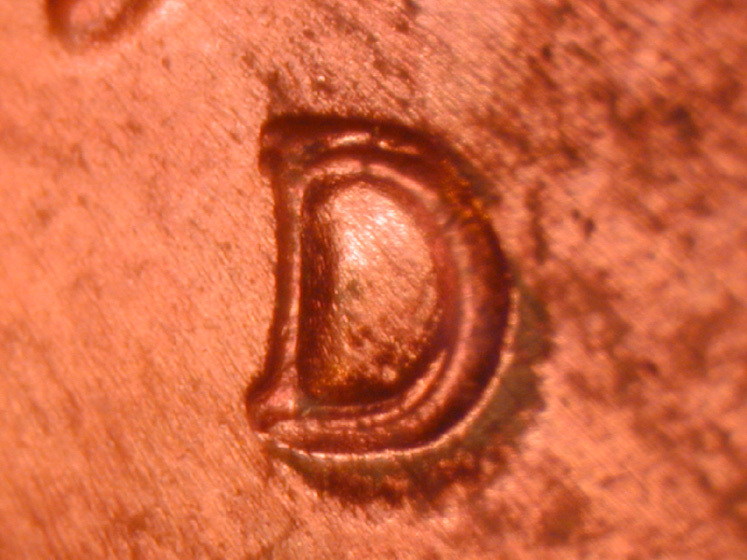 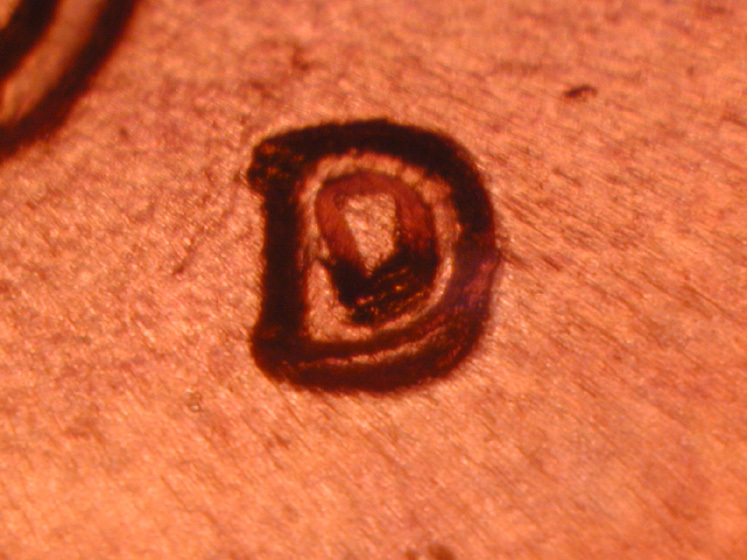 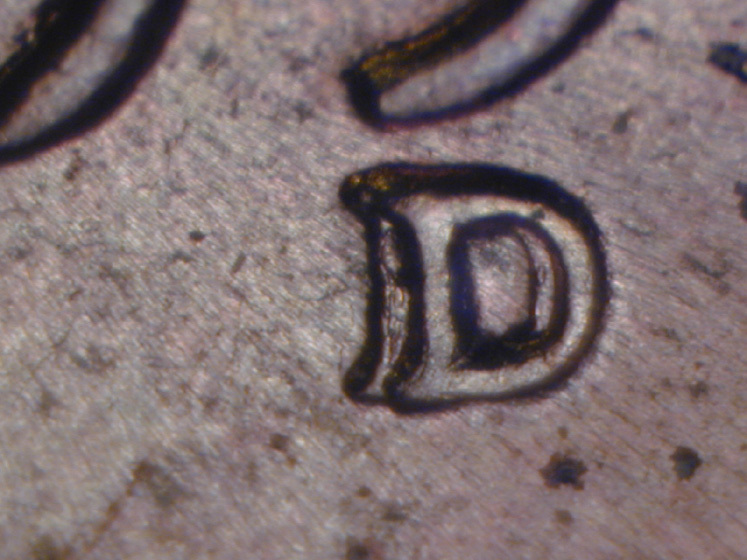 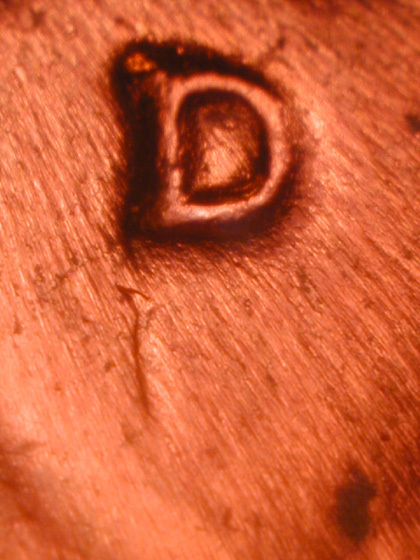 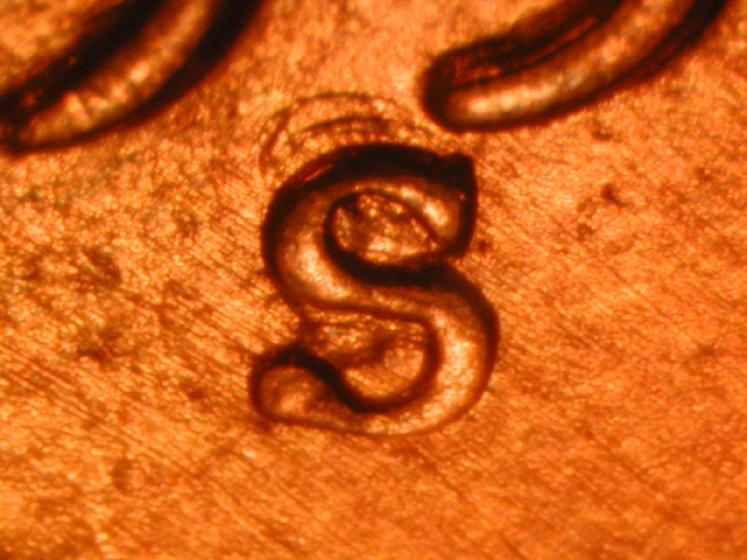 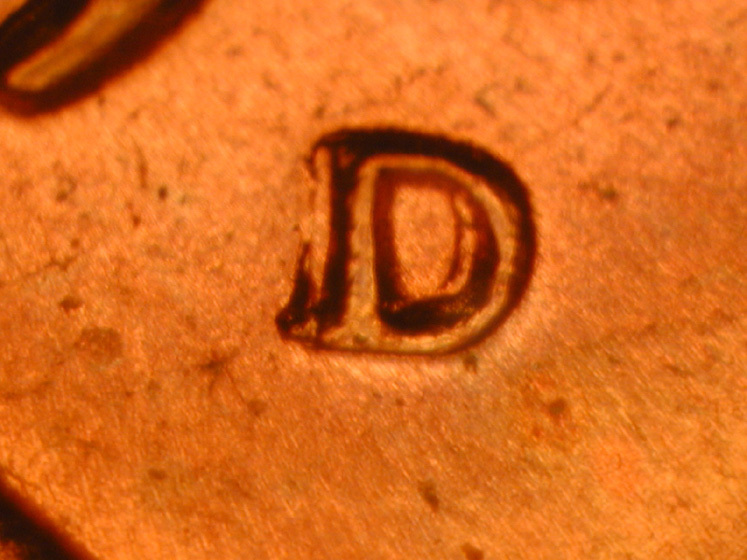 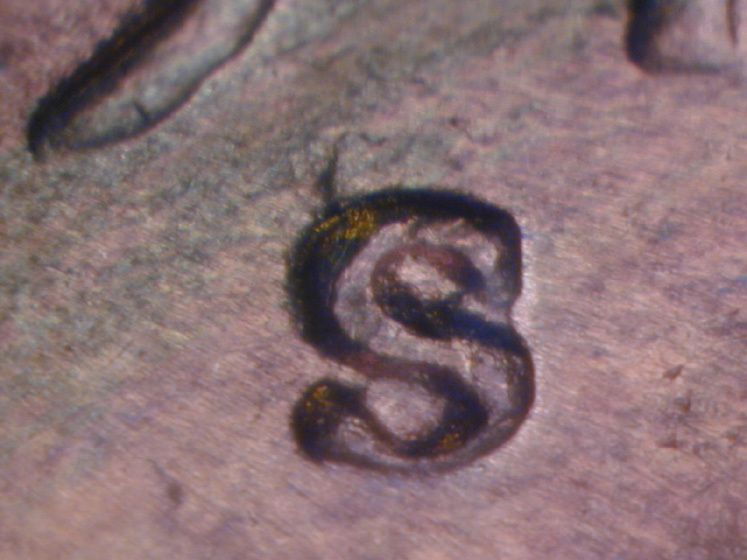 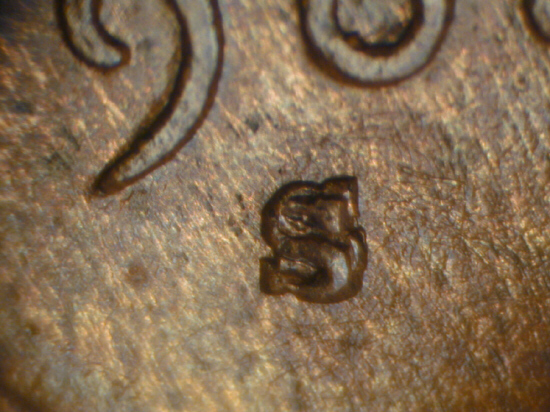 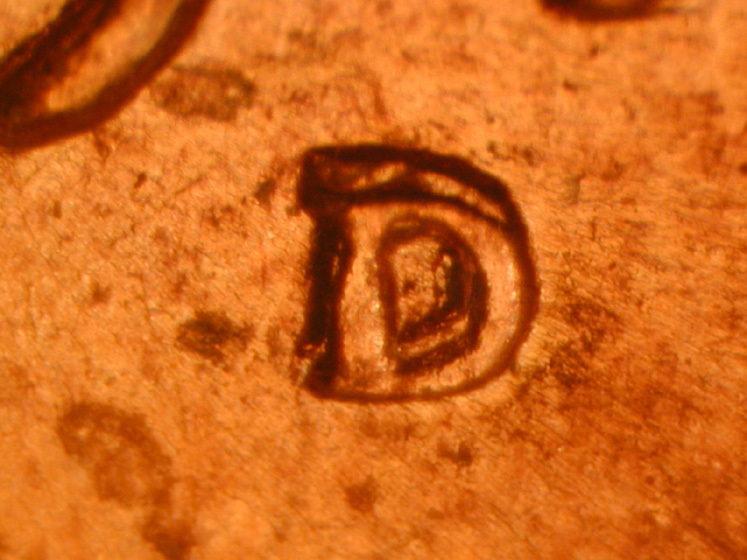 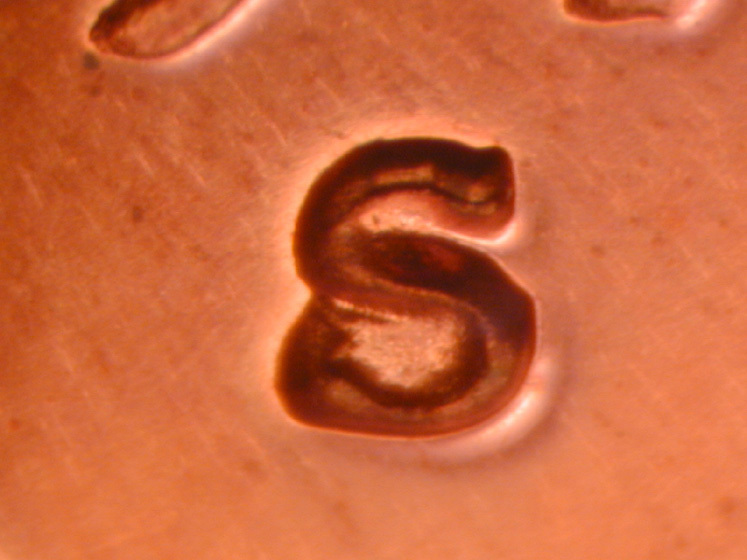 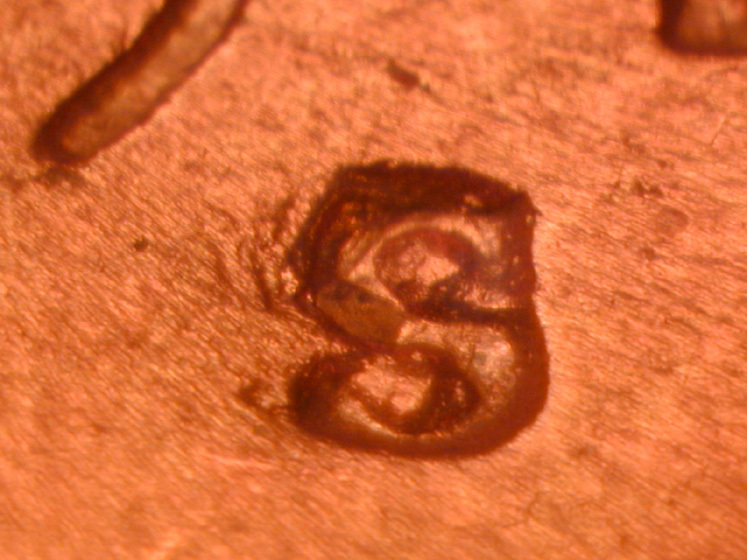 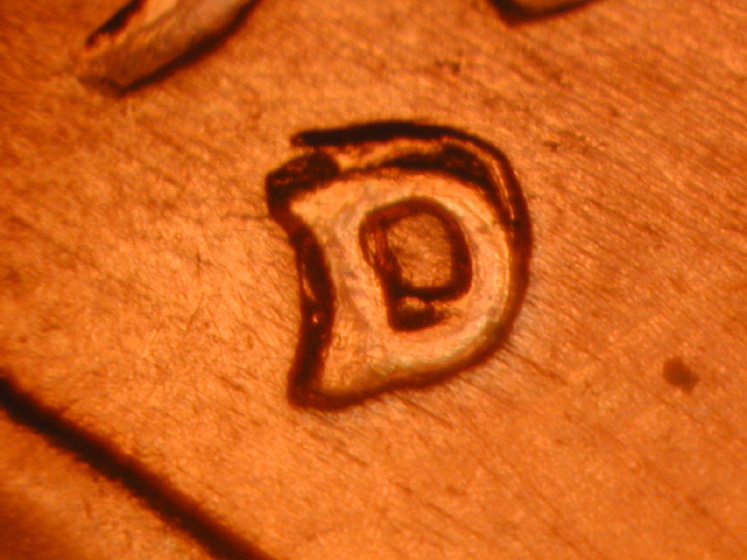 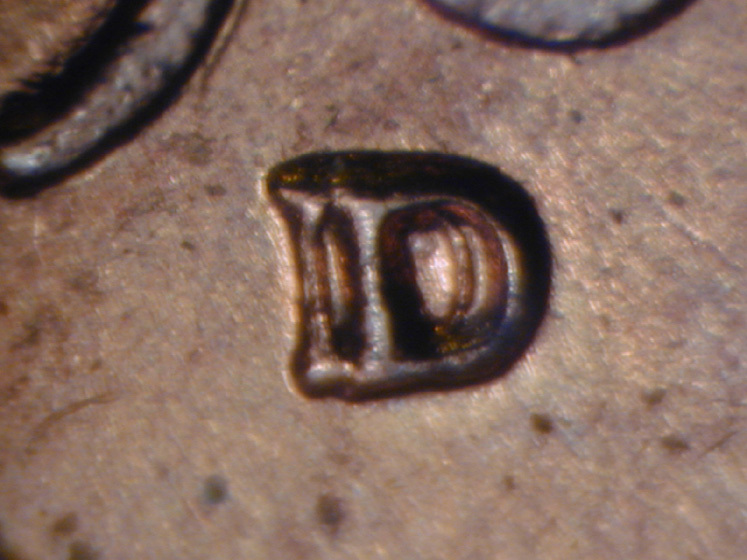 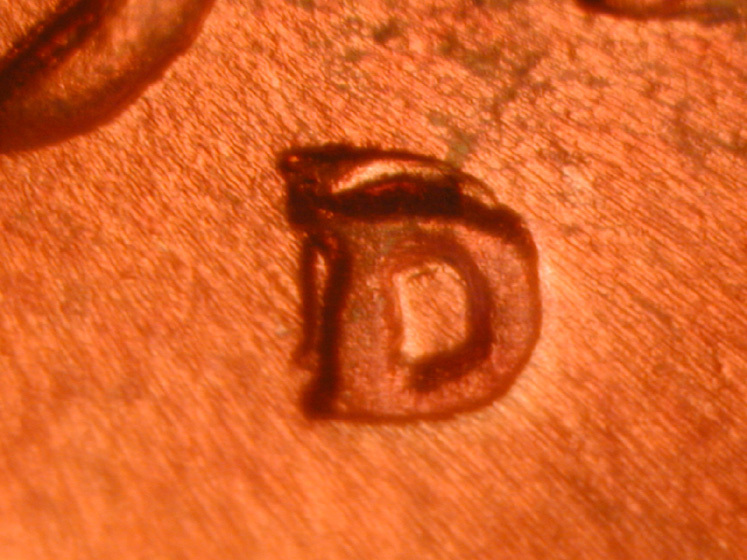 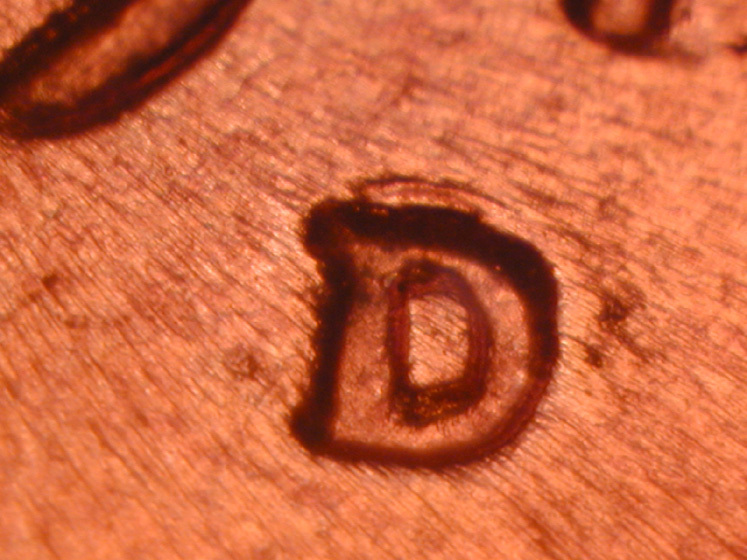 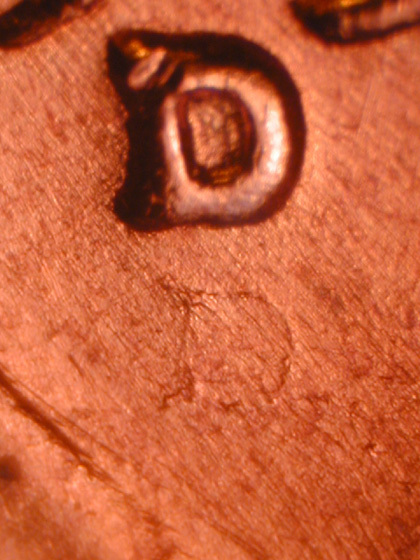 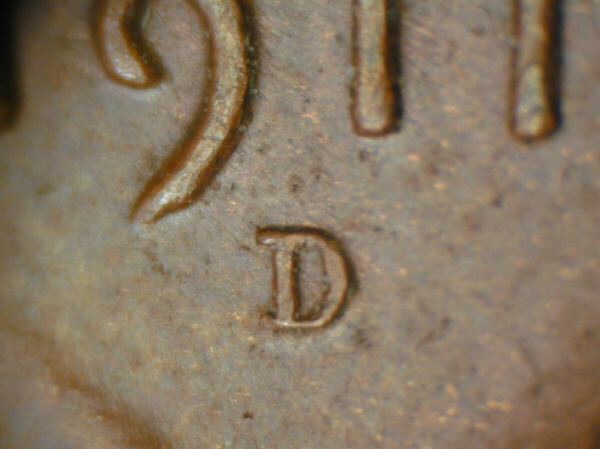 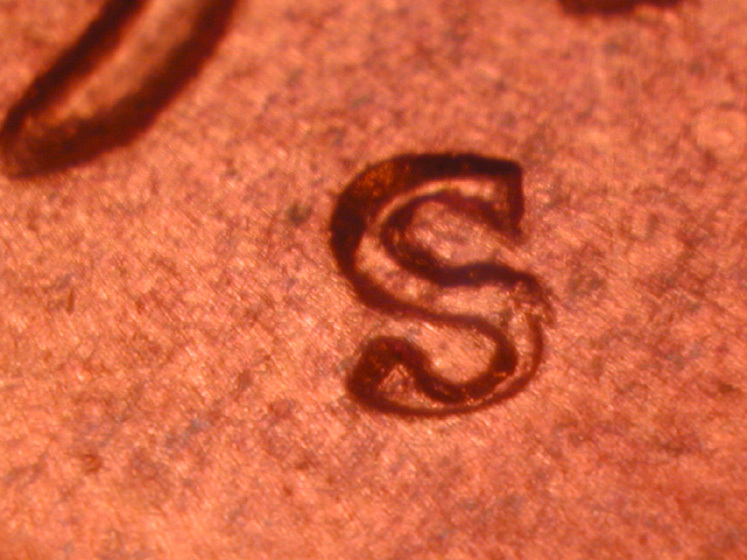 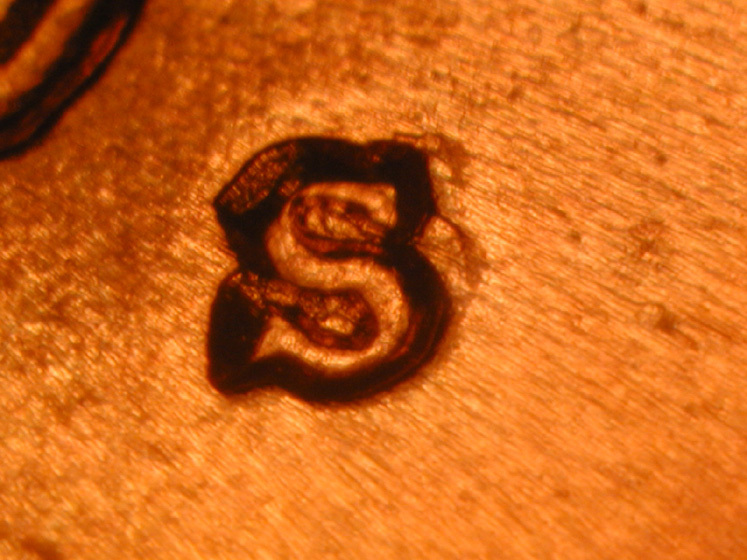 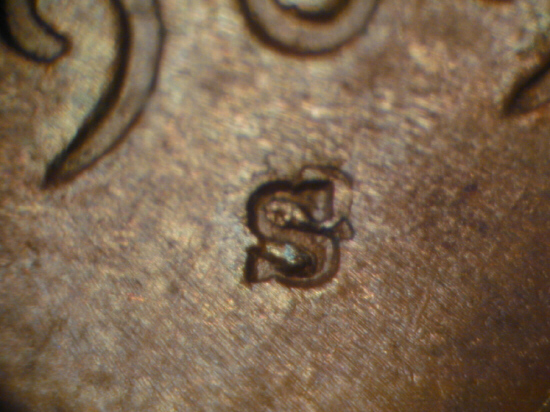 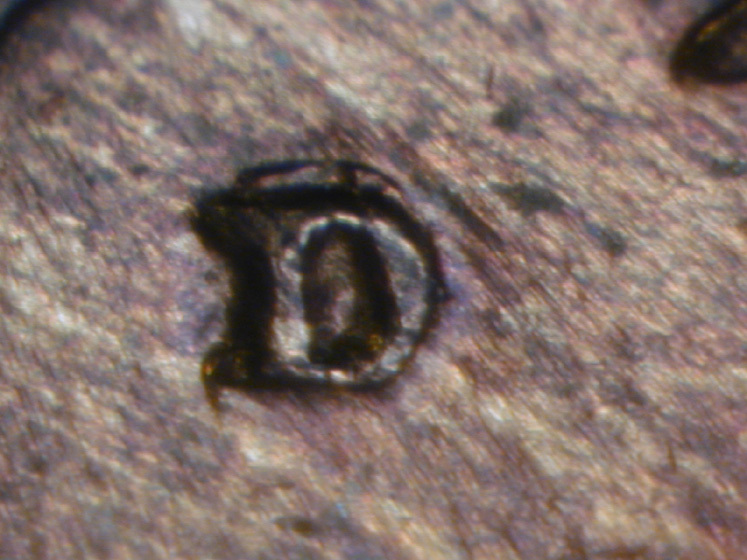 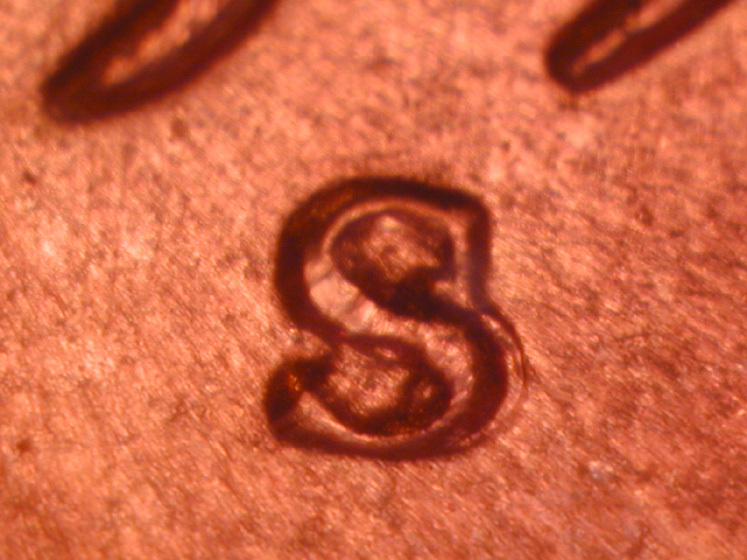 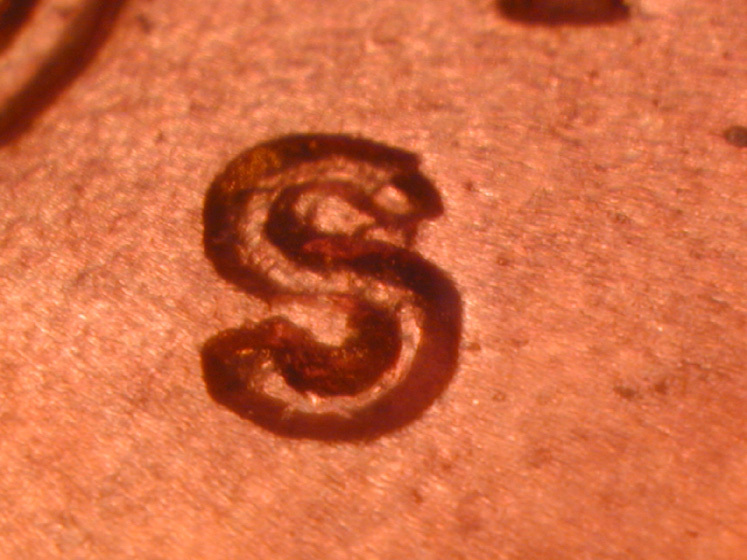 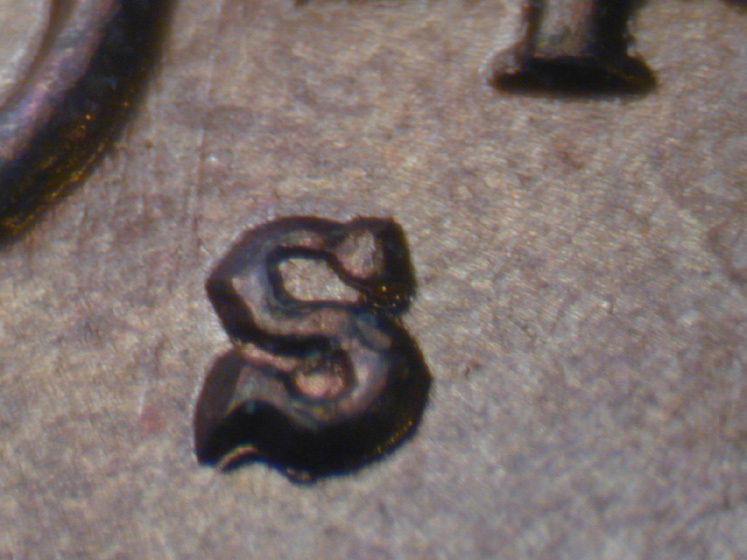 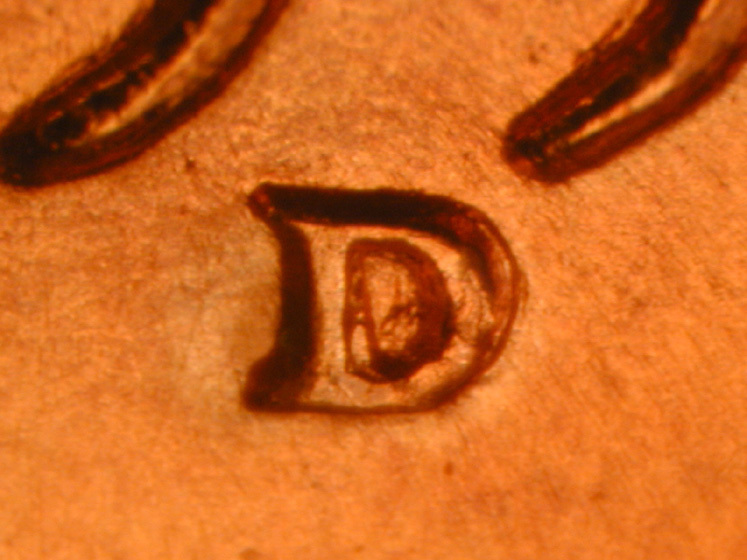 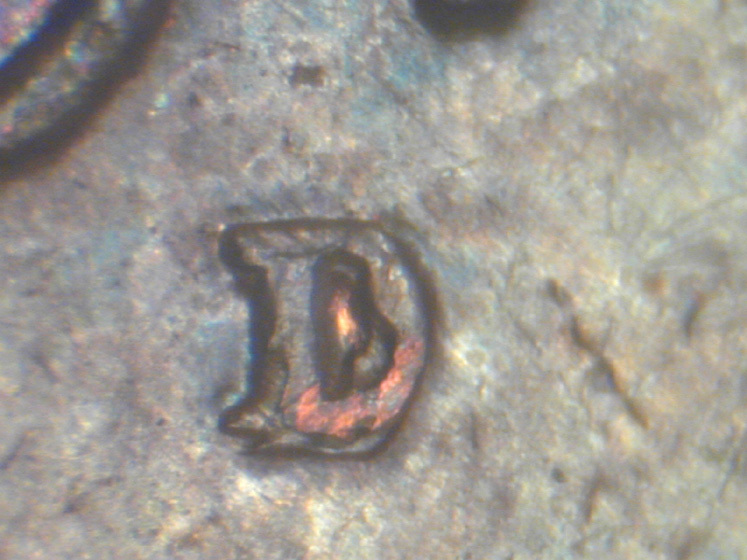 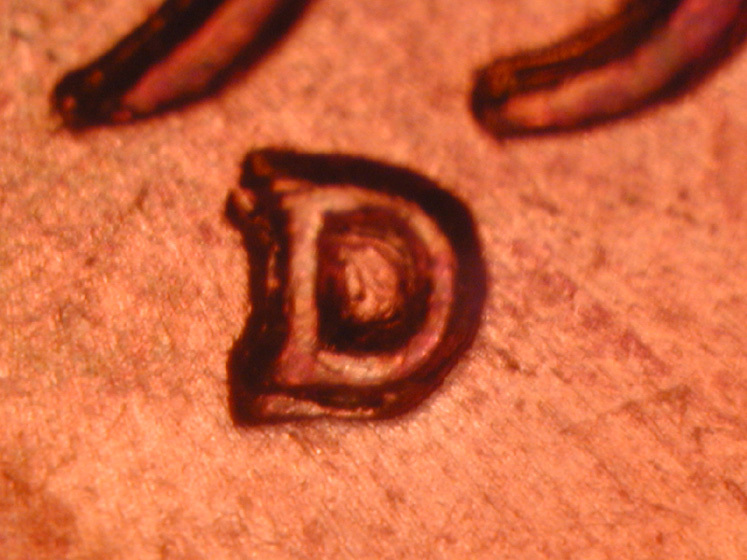 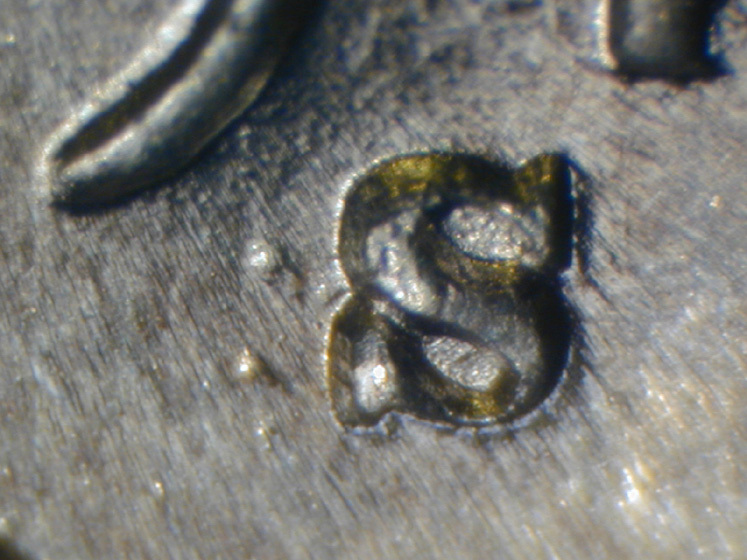 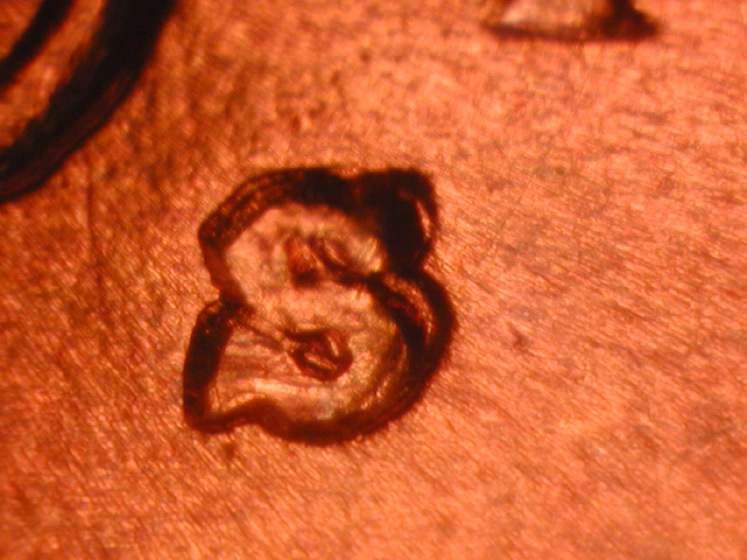 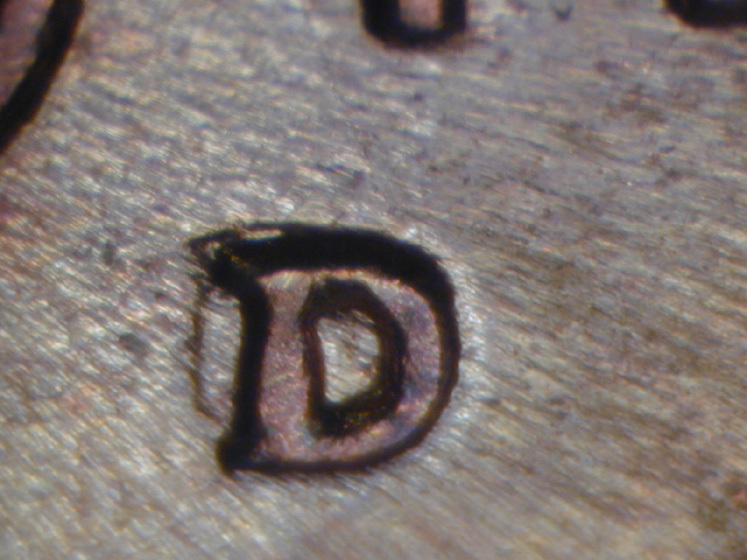 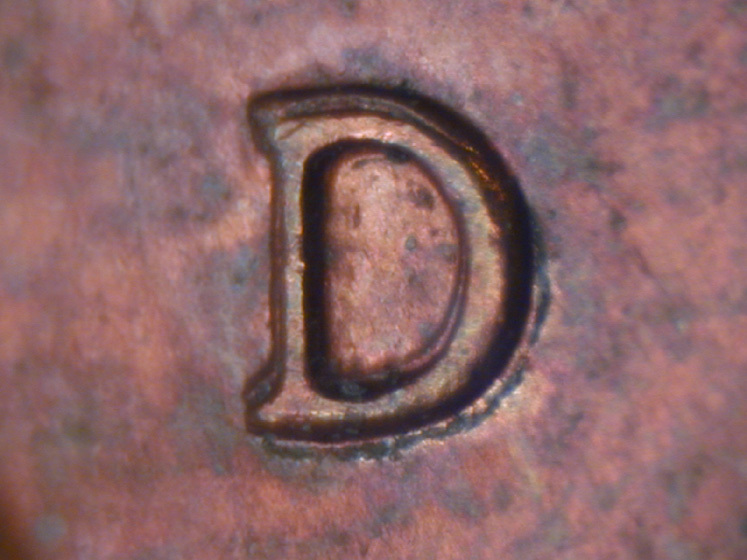 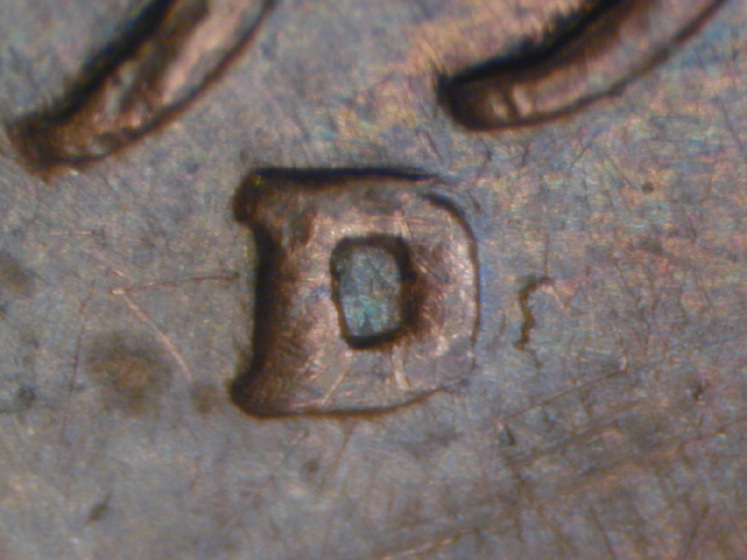 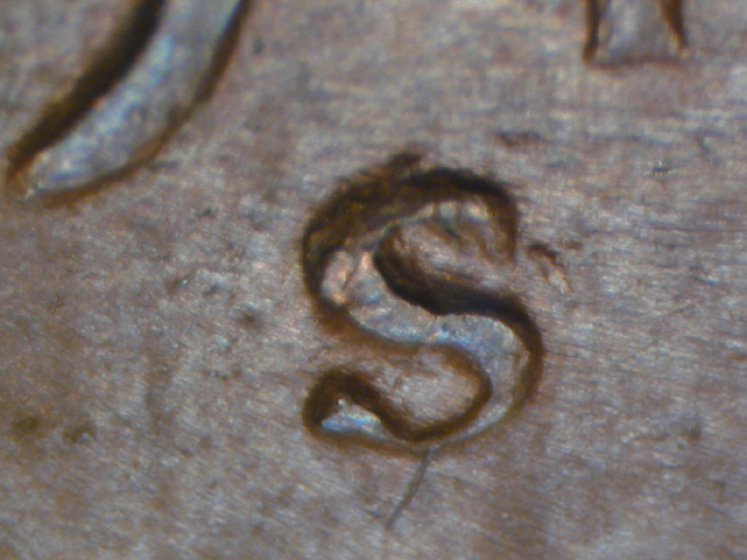 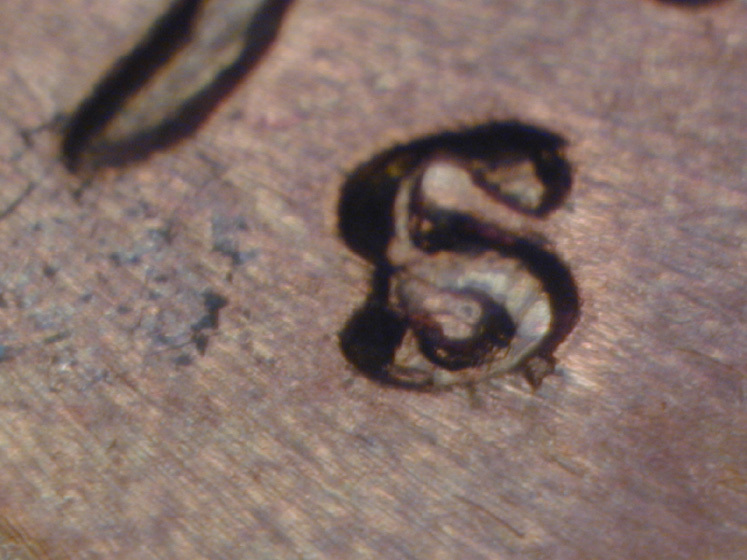 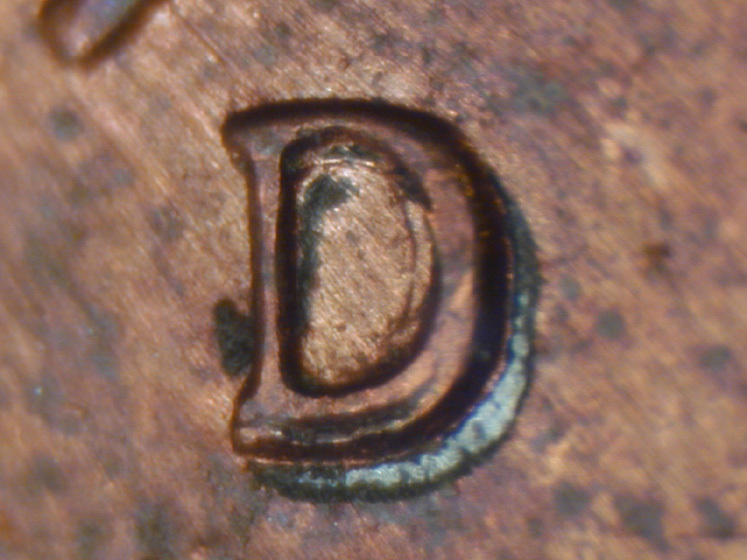 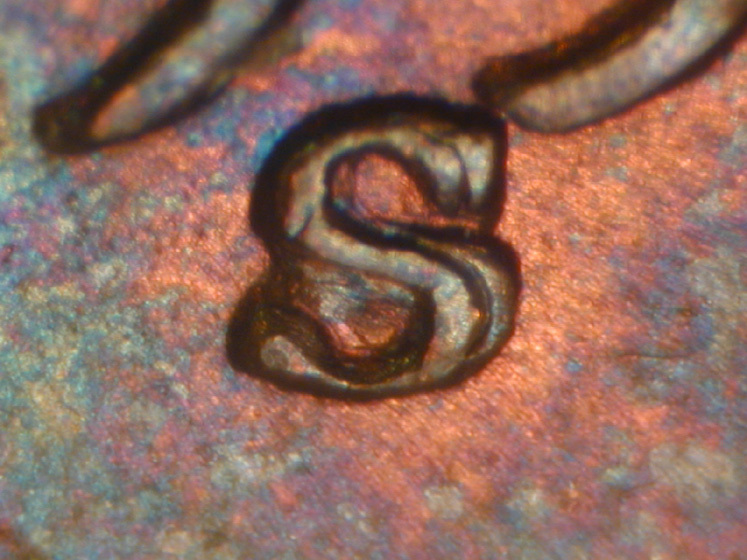 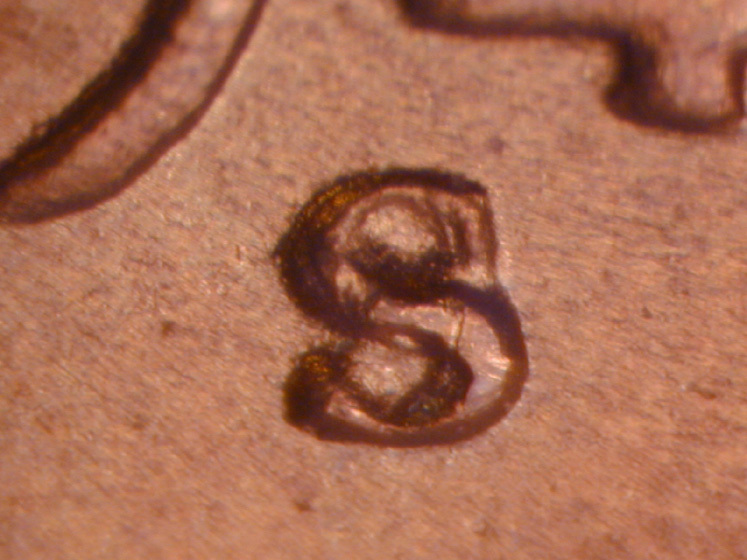 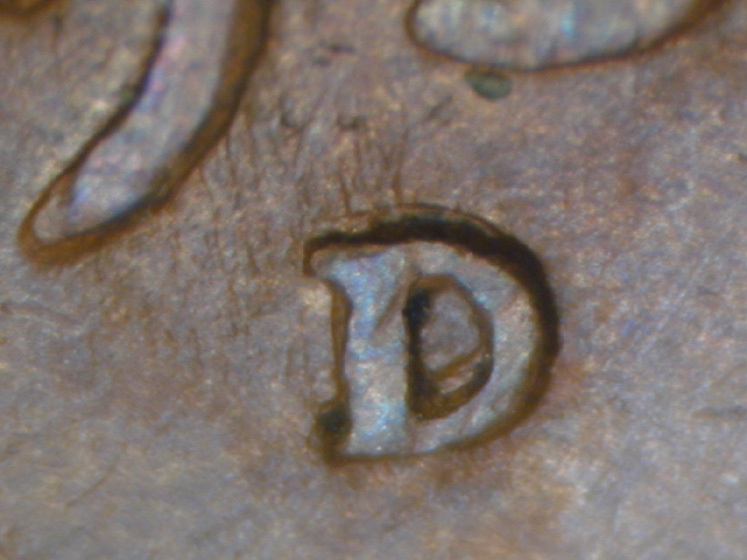 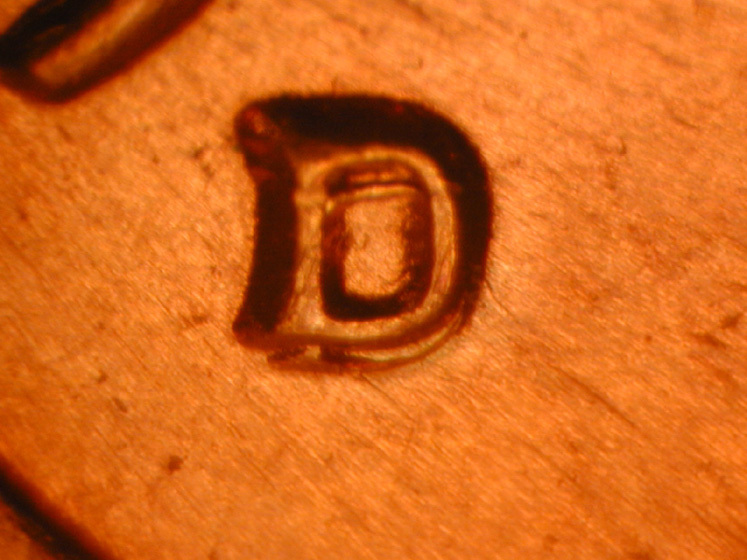 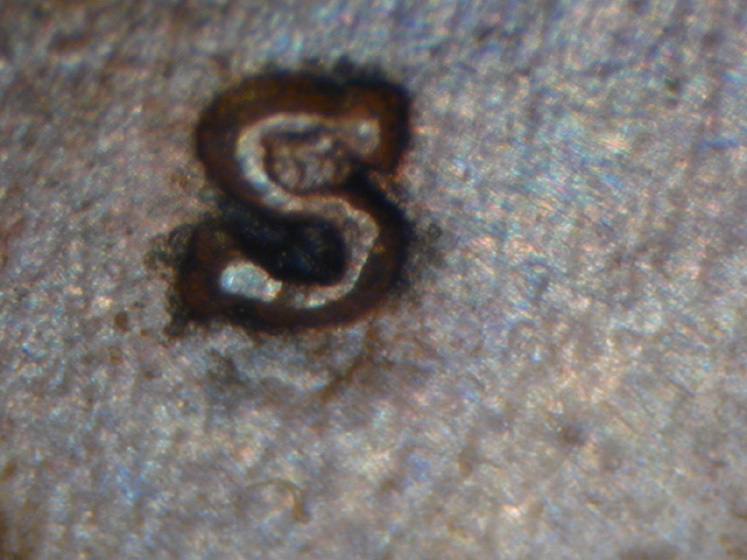 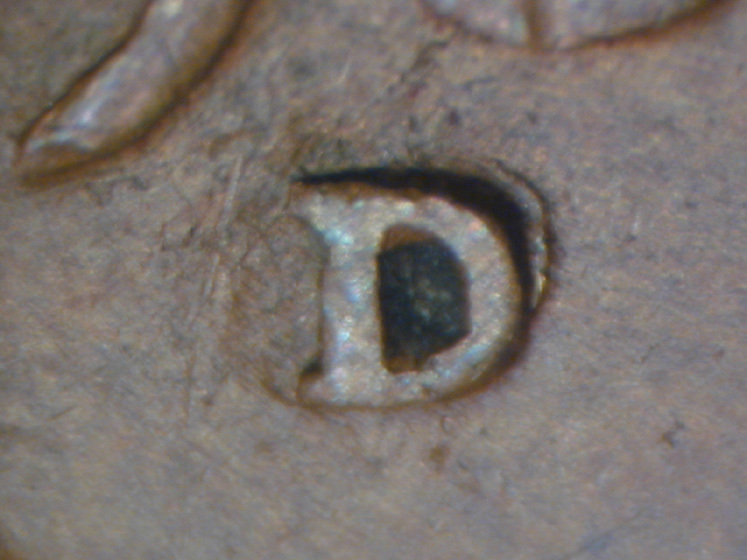 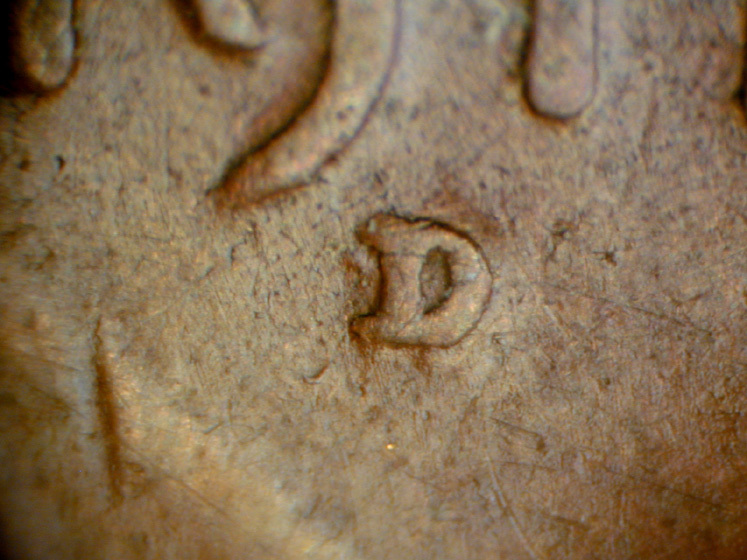 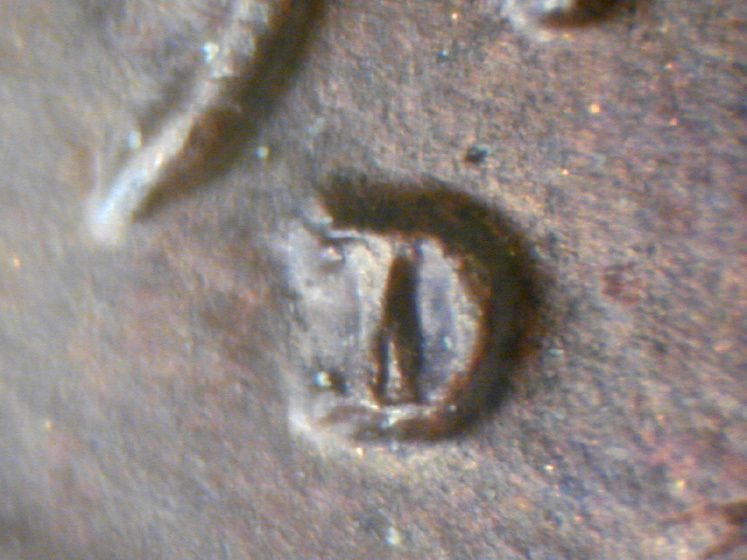 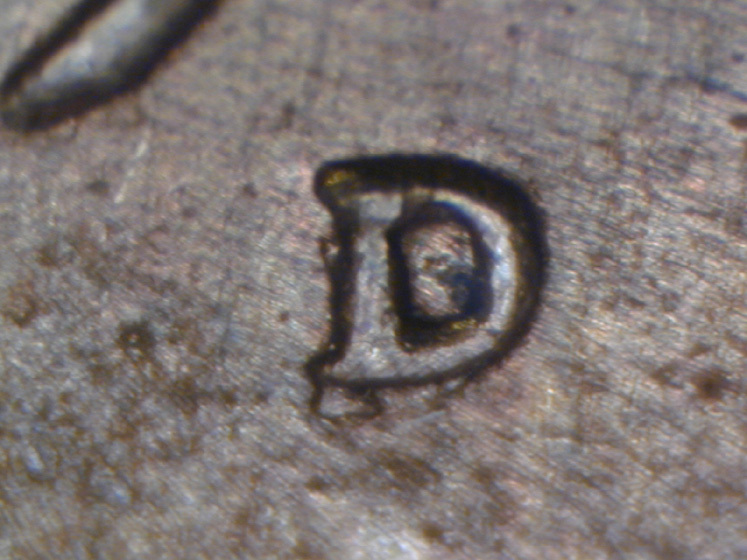 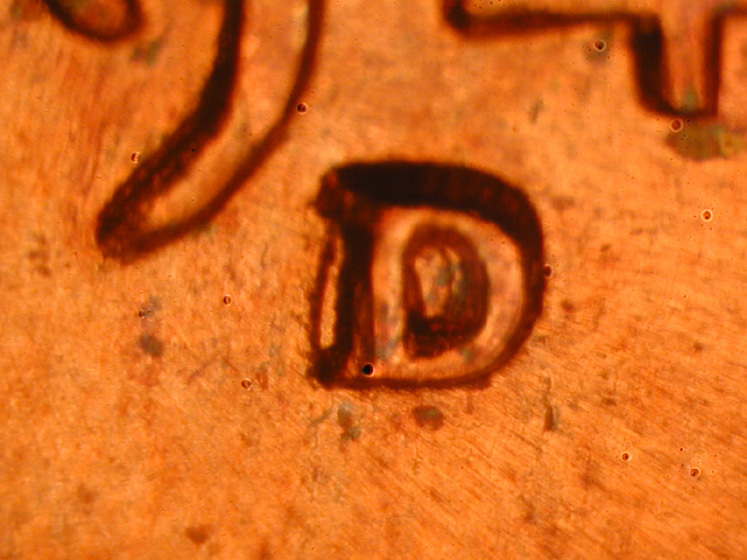 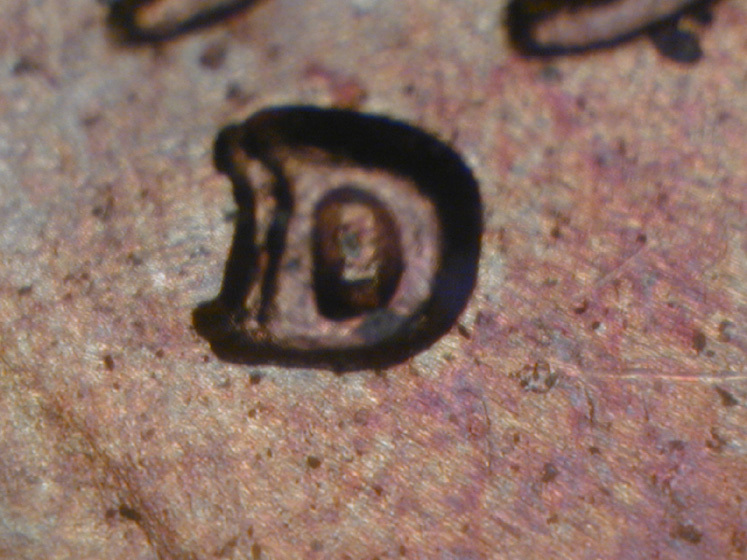 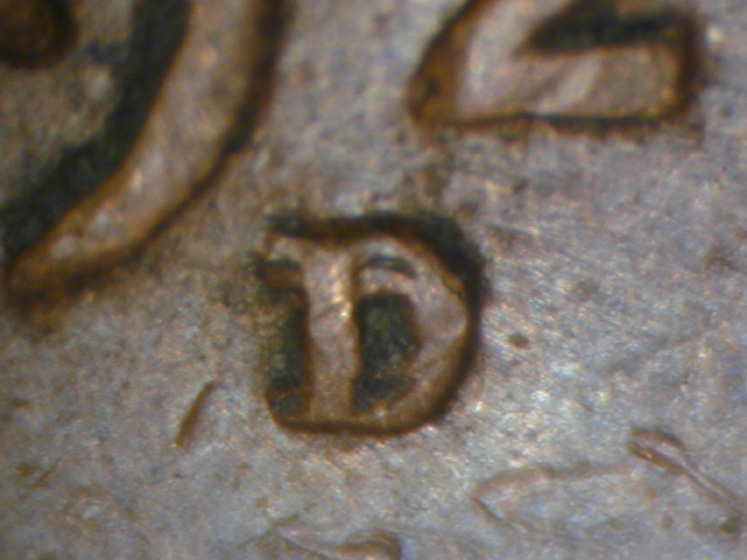 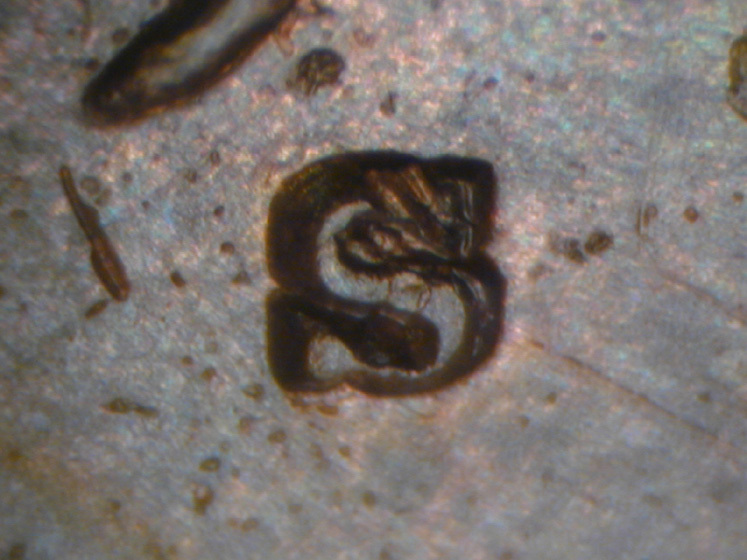 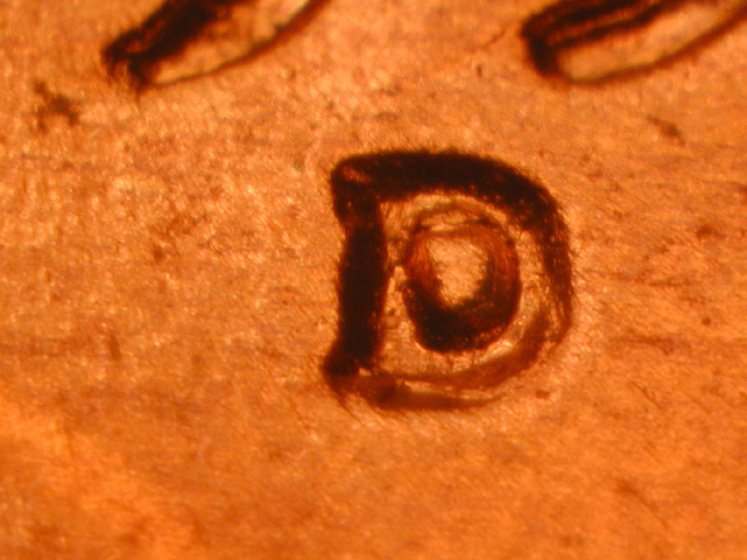 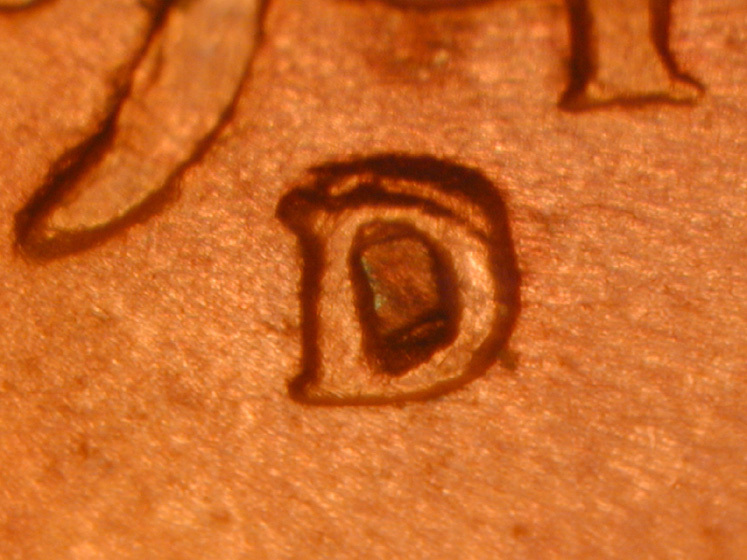 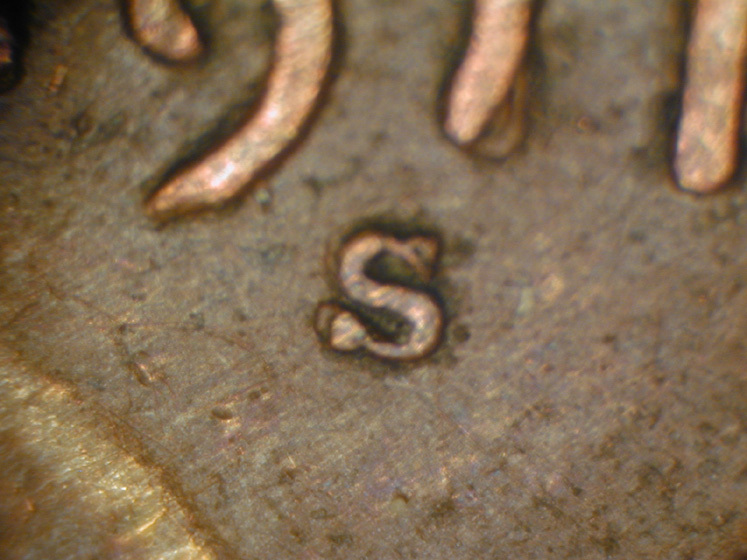 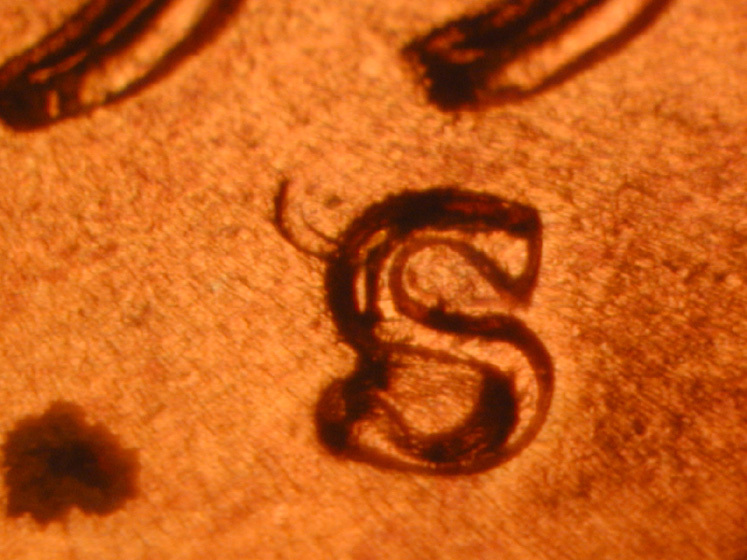 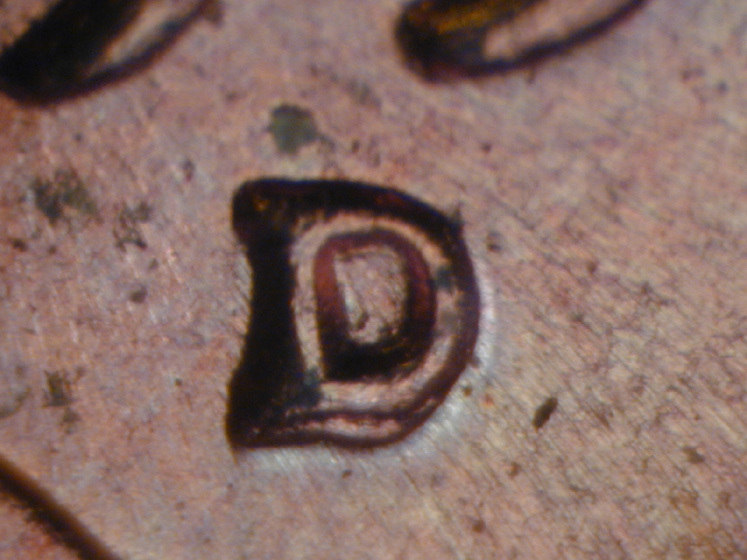 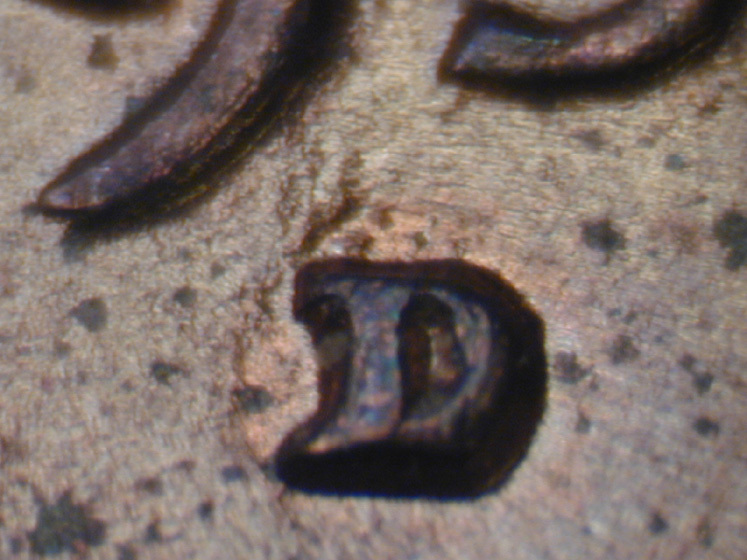 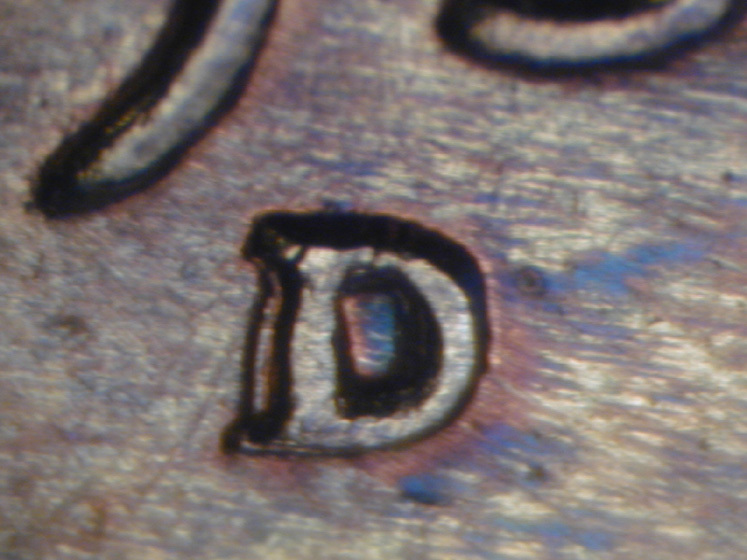 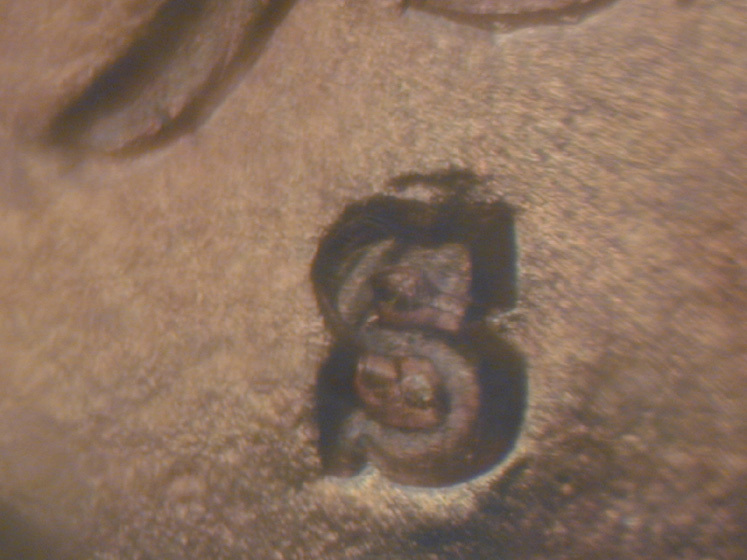 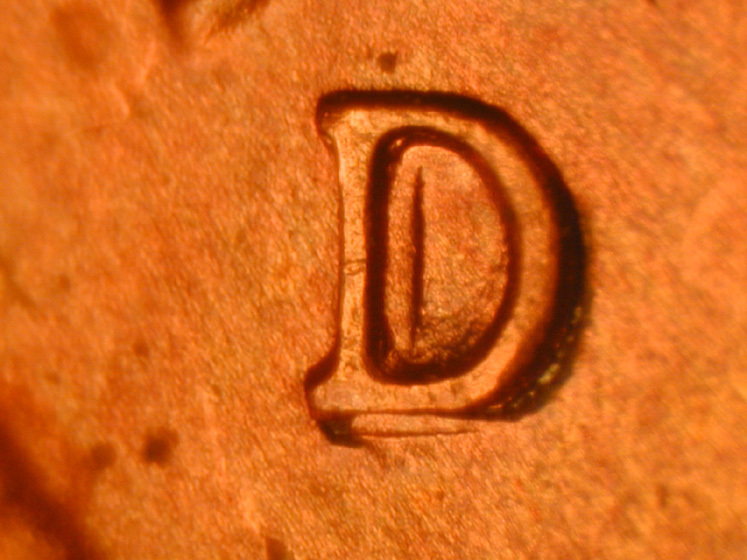 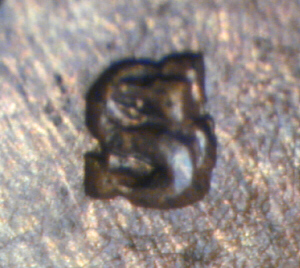 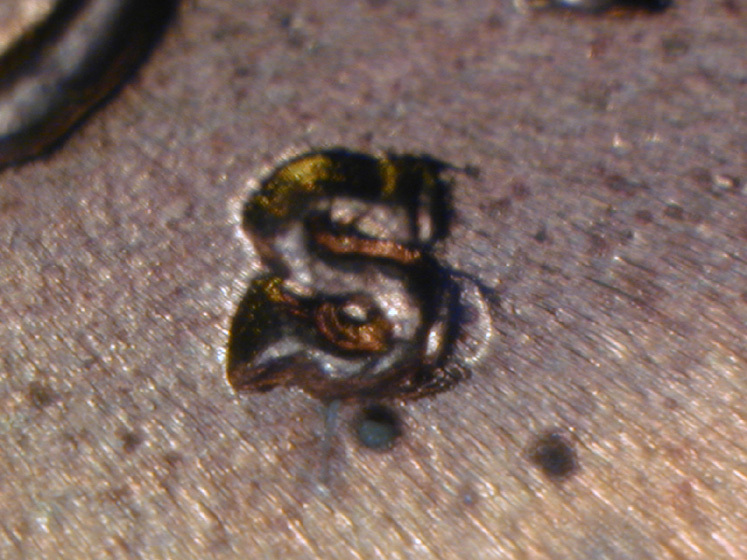 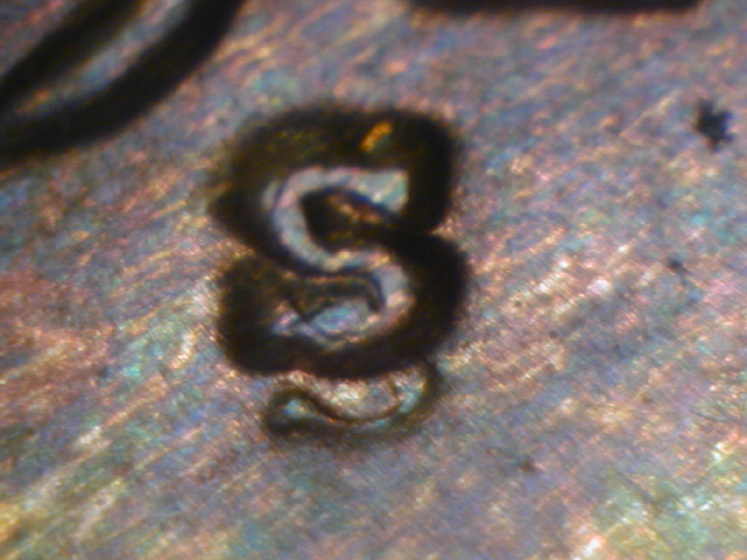 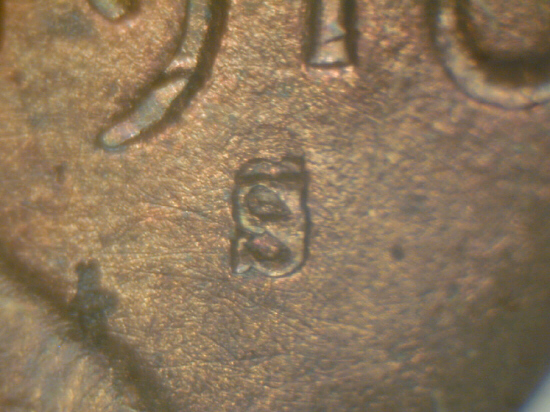 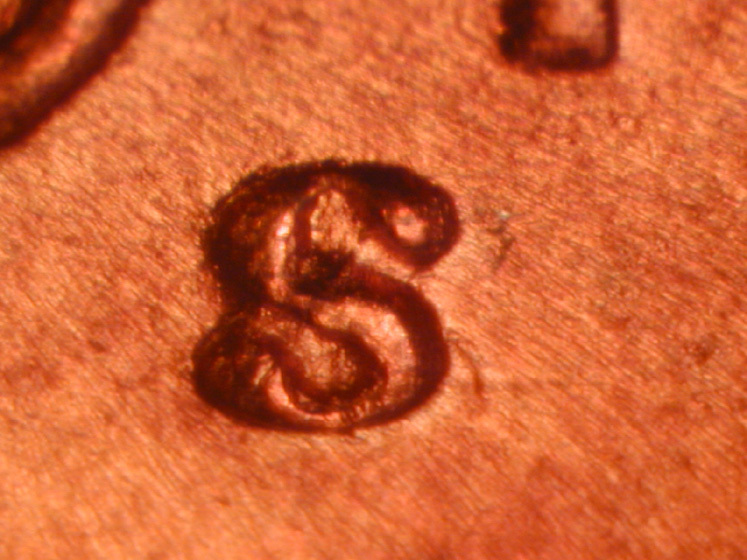 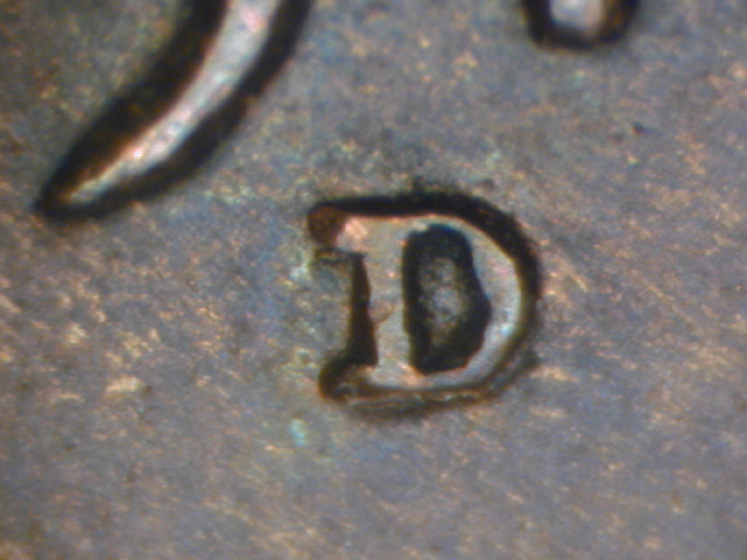 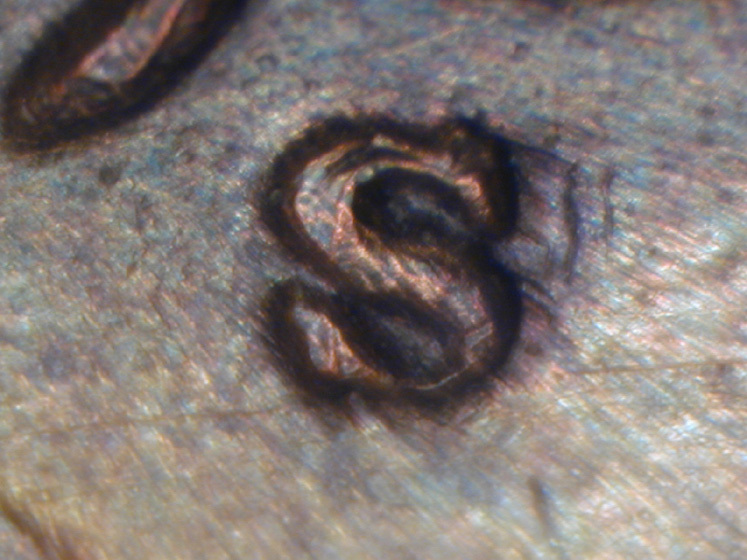 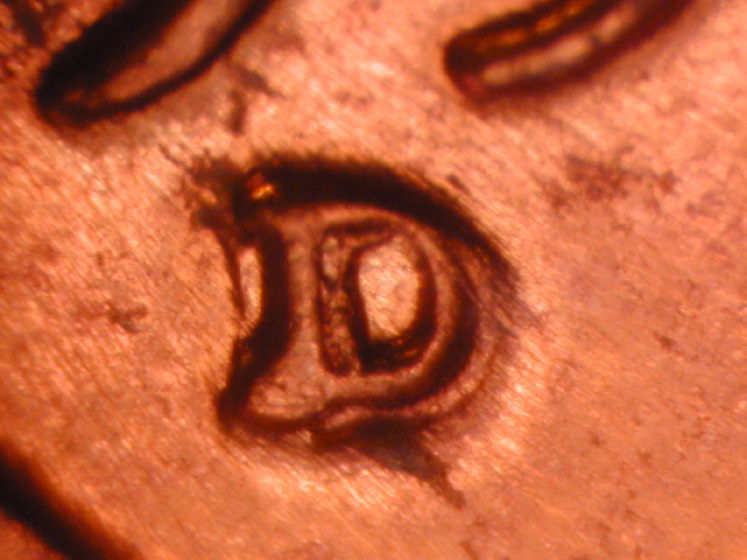 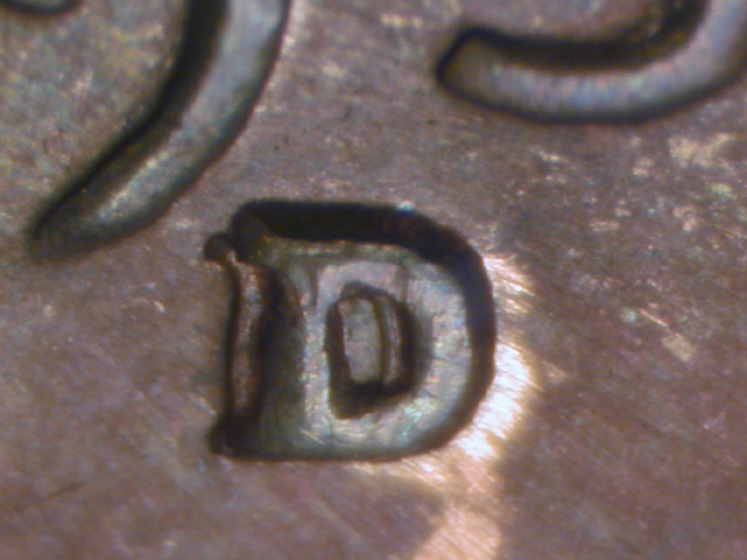 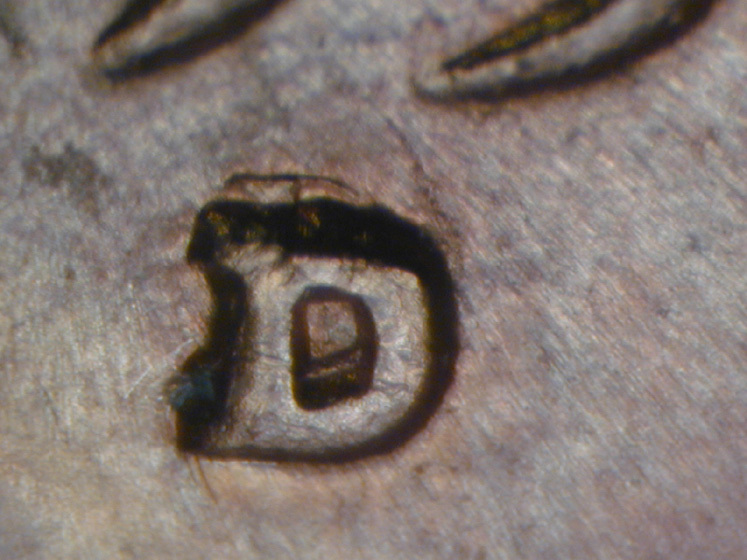 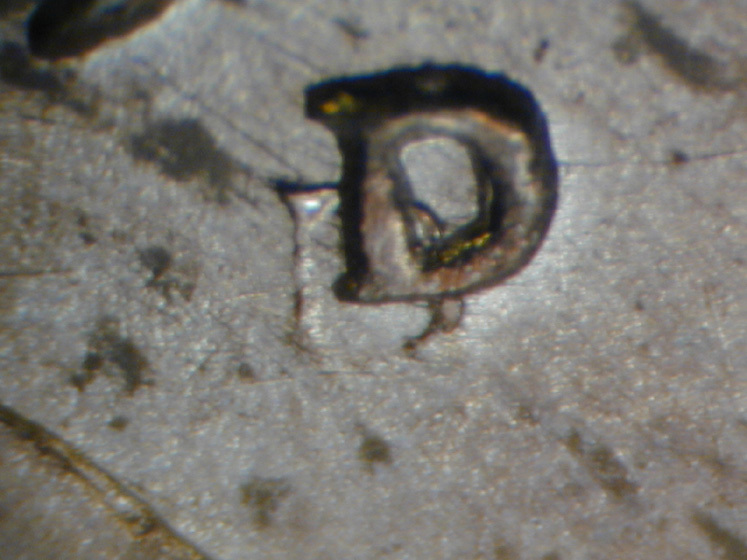 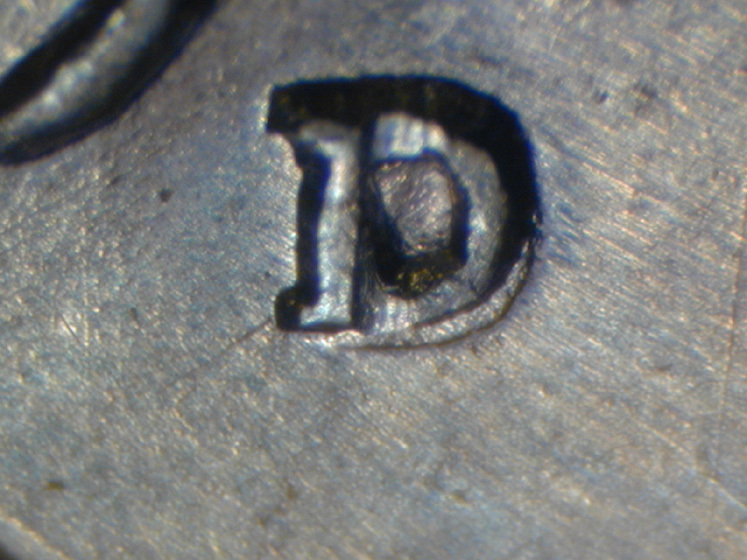 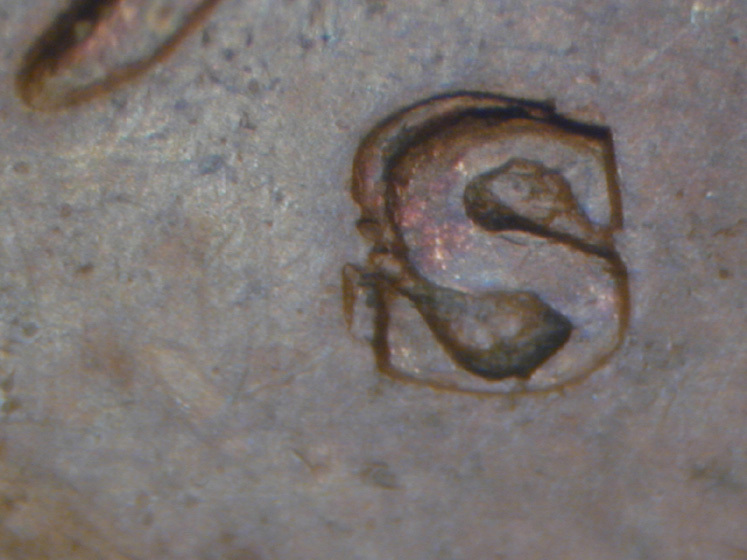 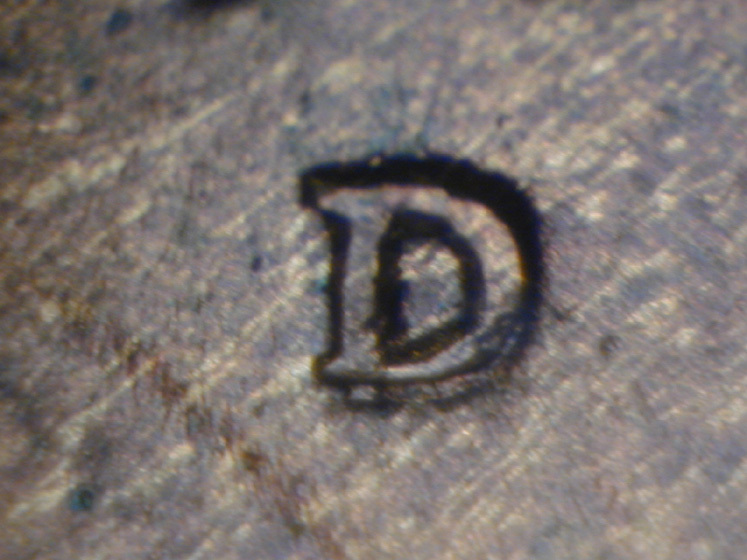 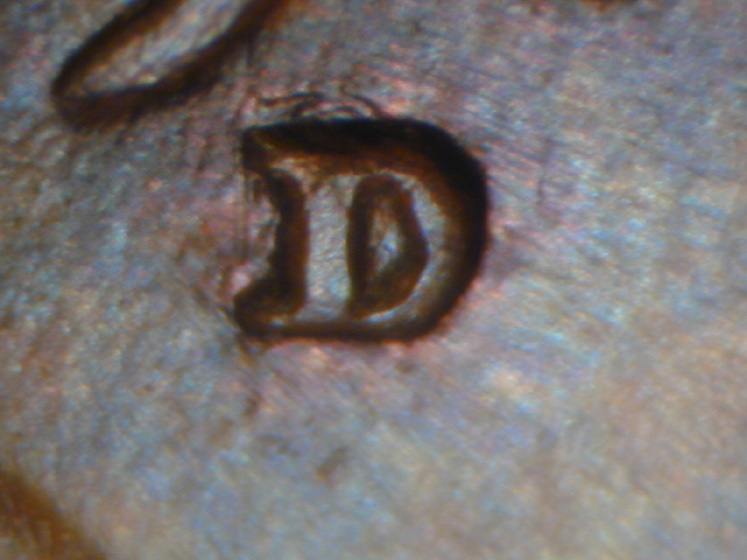 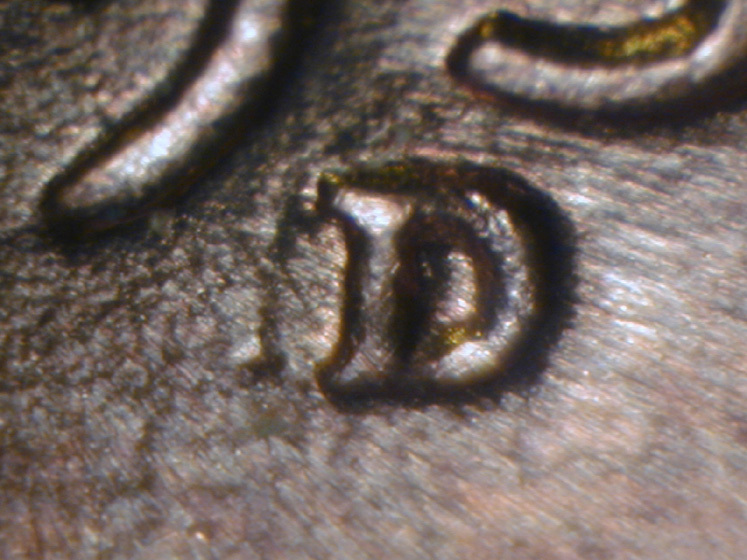 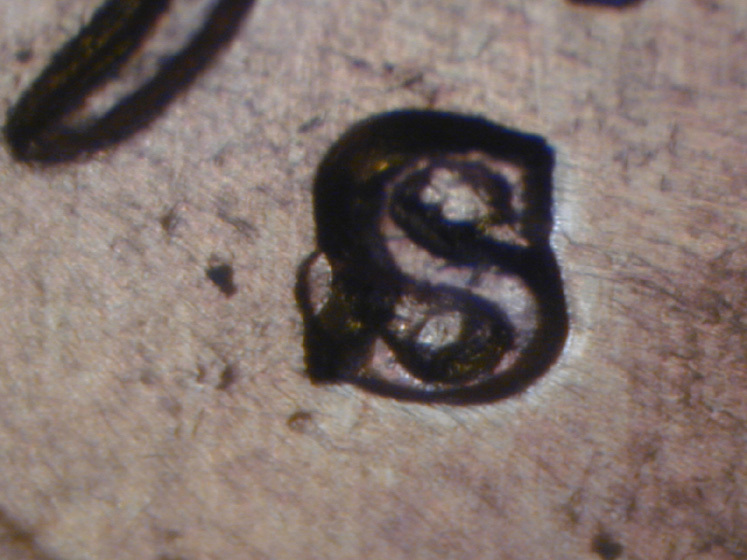 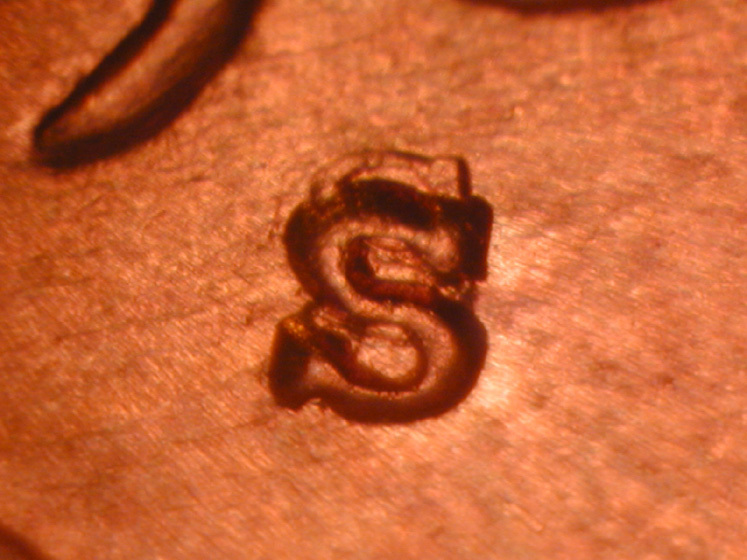 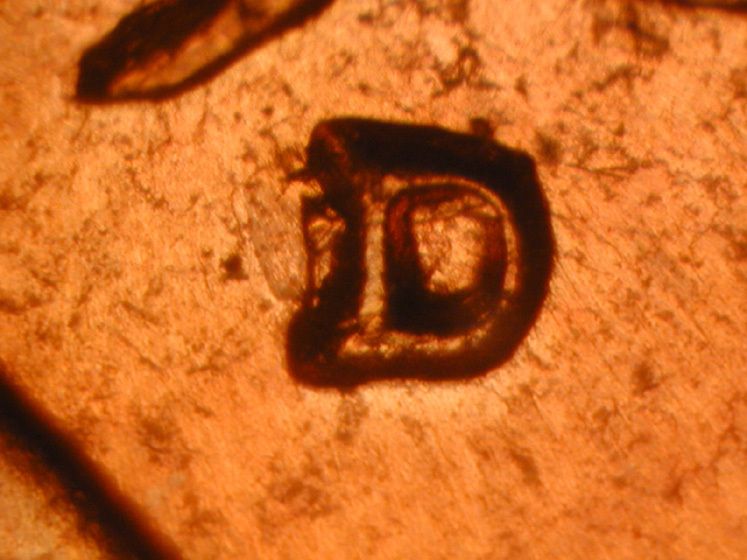 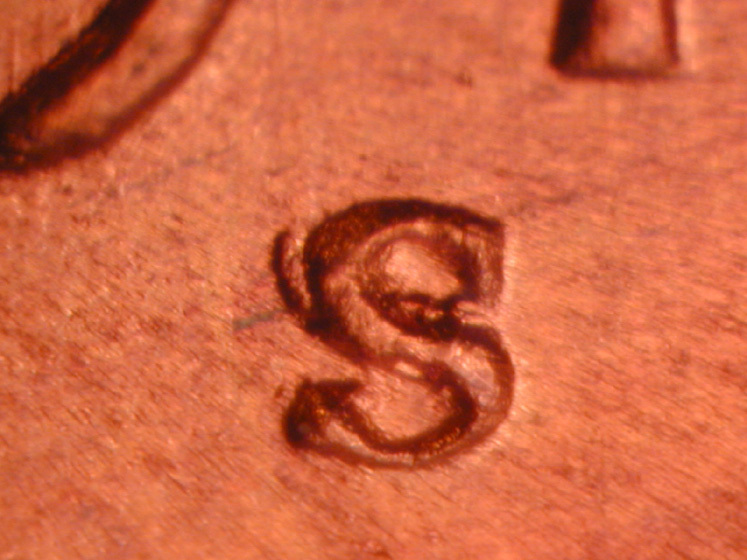 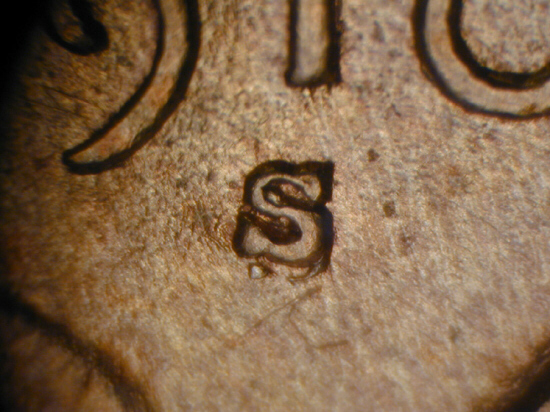 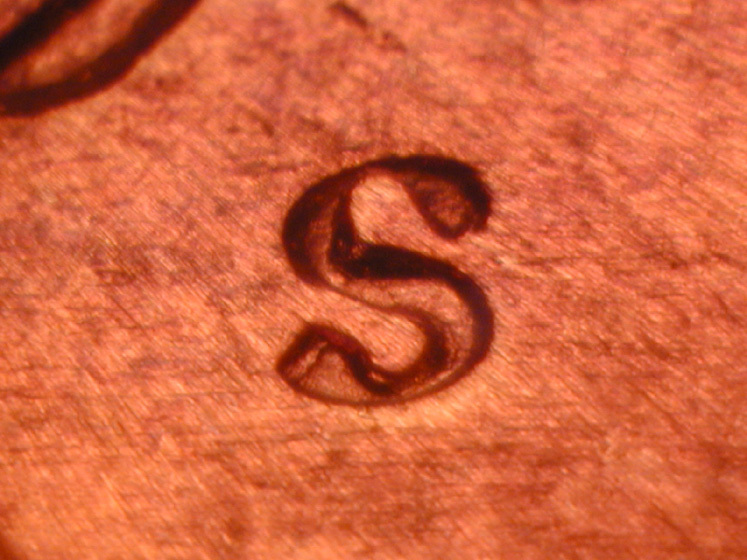 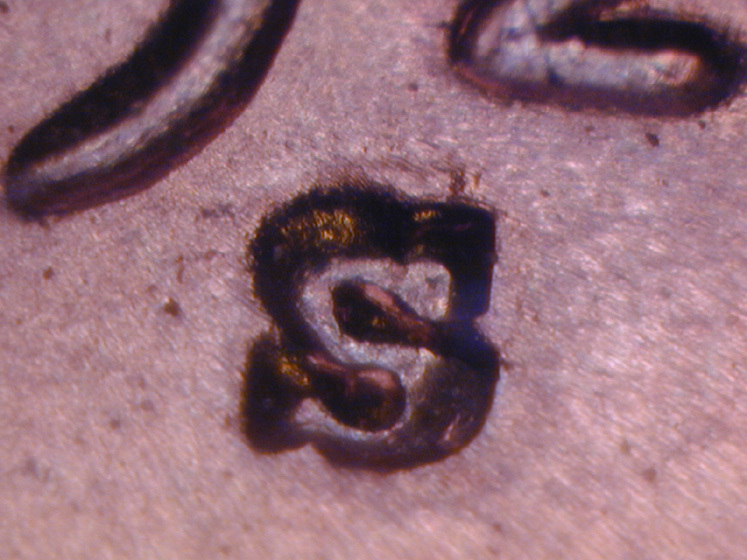 It highlights repunched mint marks ranging from the 1909-S/S RPM-001 to the 1989-D/D RPM-009. 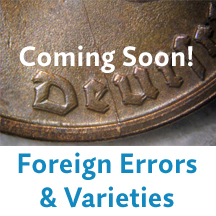 I’m pretty excited about this work as it at last offers folks that collect by CONECA numbers a template of sorts highlighting the best RPMs for those who don’t want to be bothered with the hundreds of minor varieties but like to think of their collection as “complete.” Now they can aim for a complete set of the TOP 100.